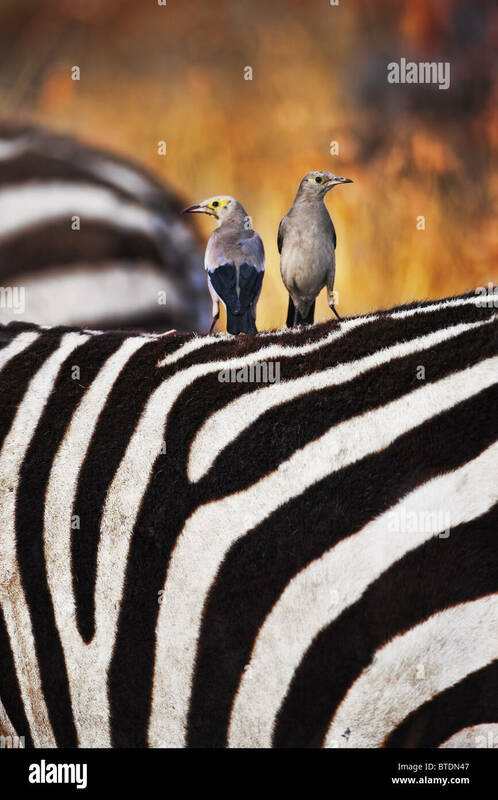 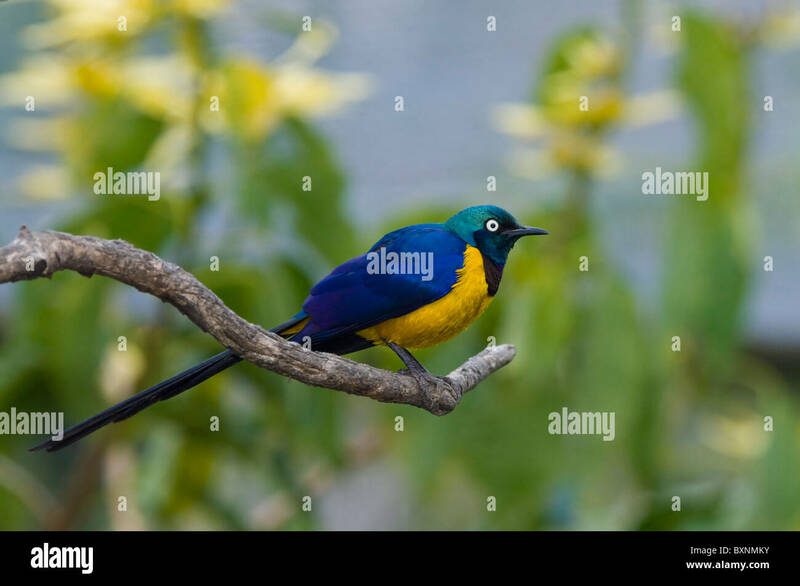 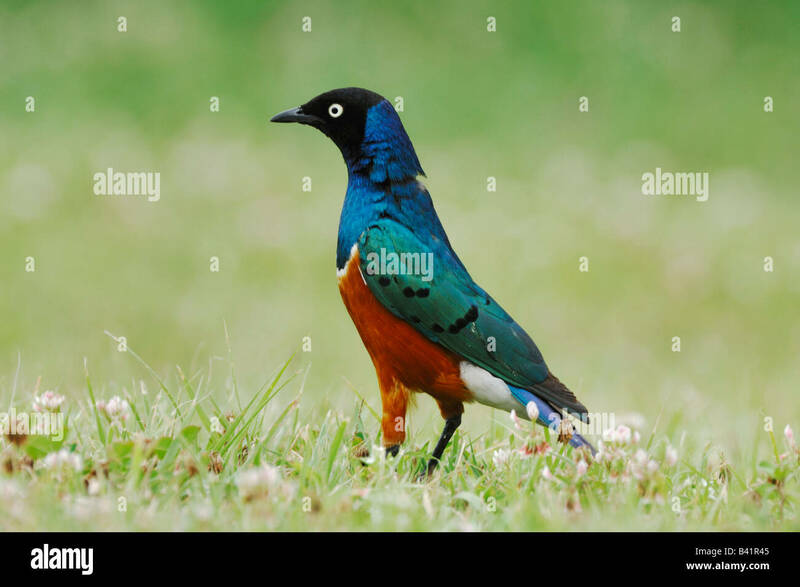 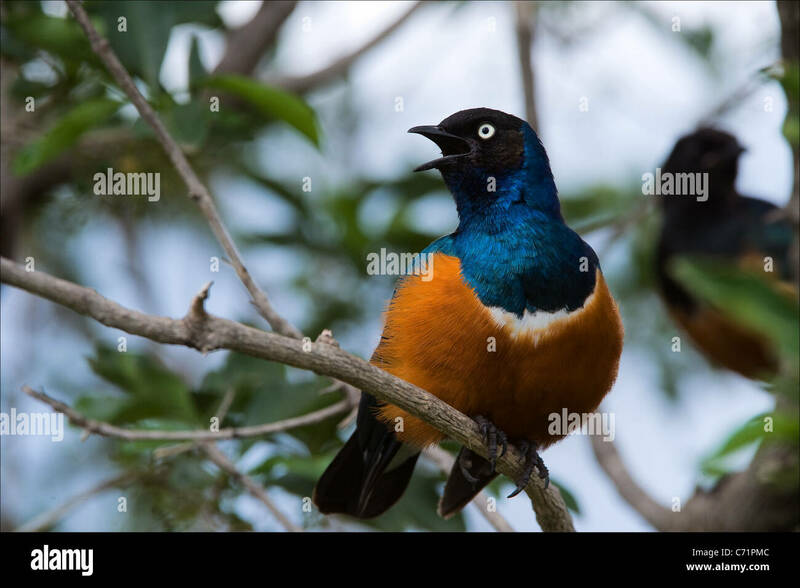 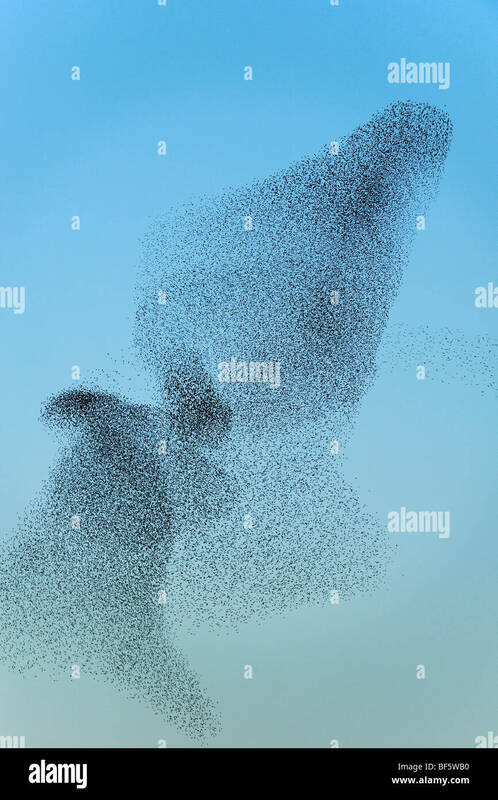 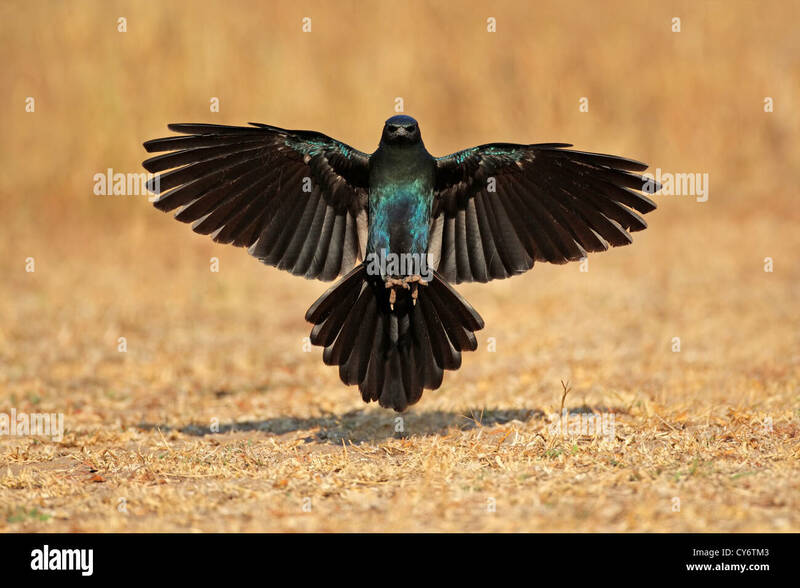 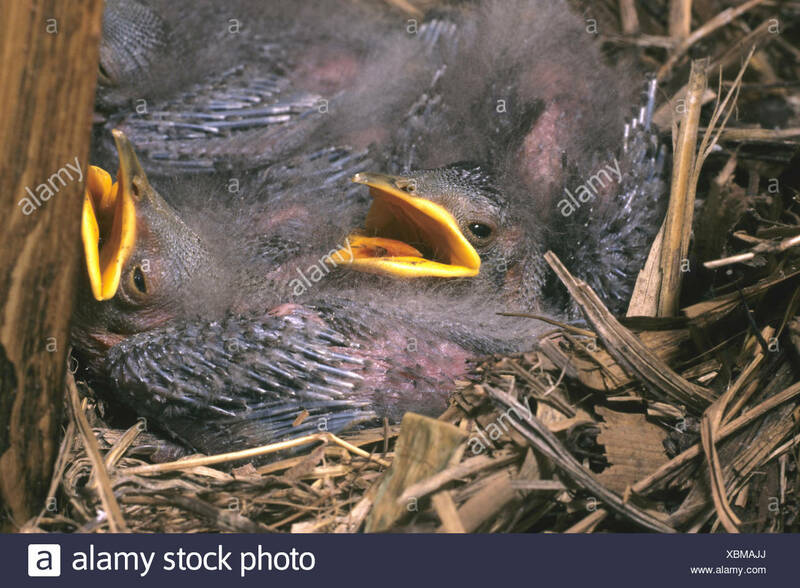 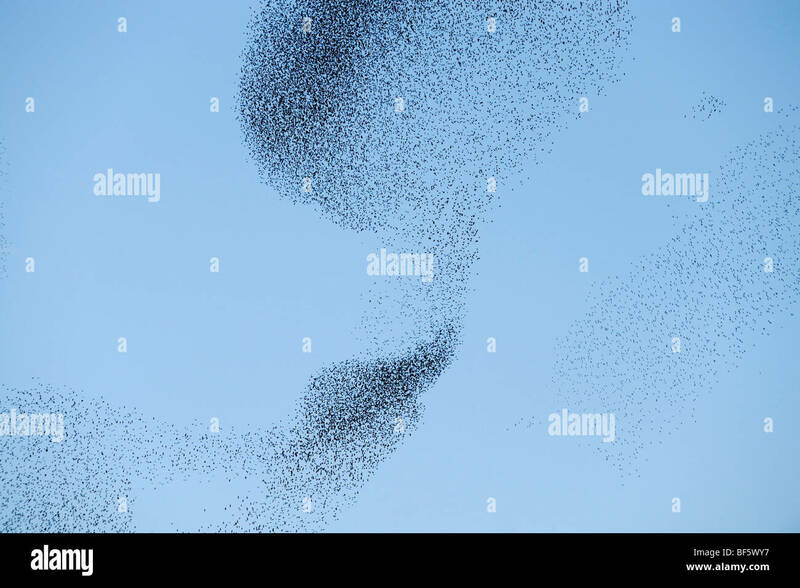 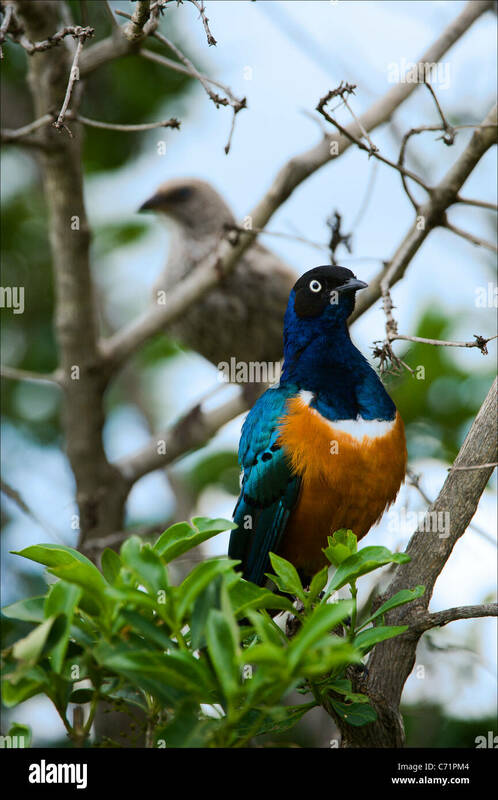 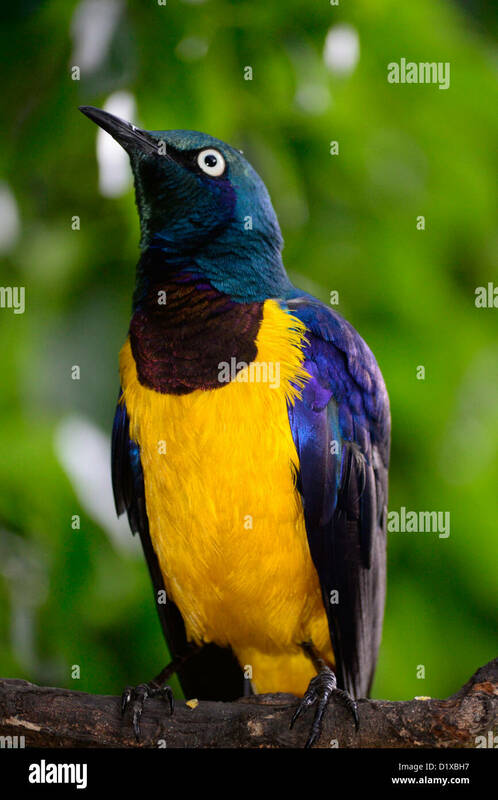 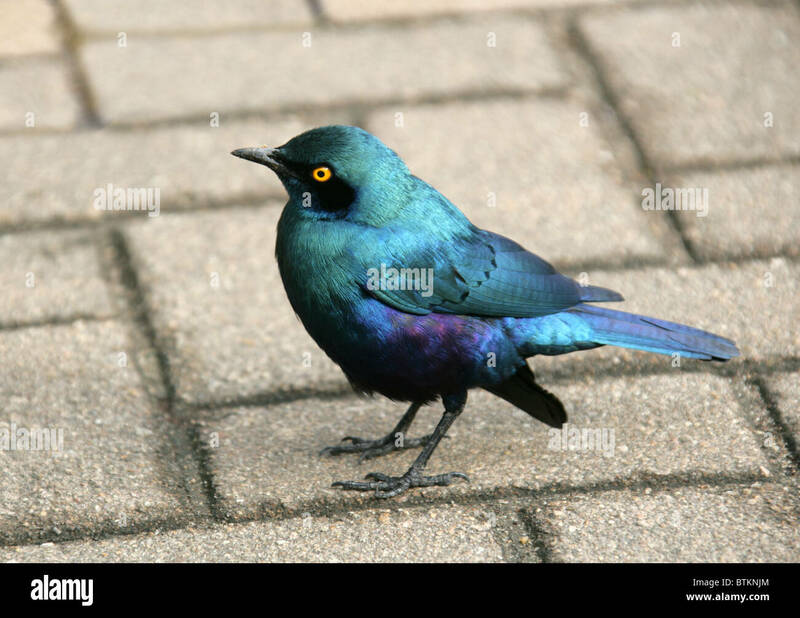 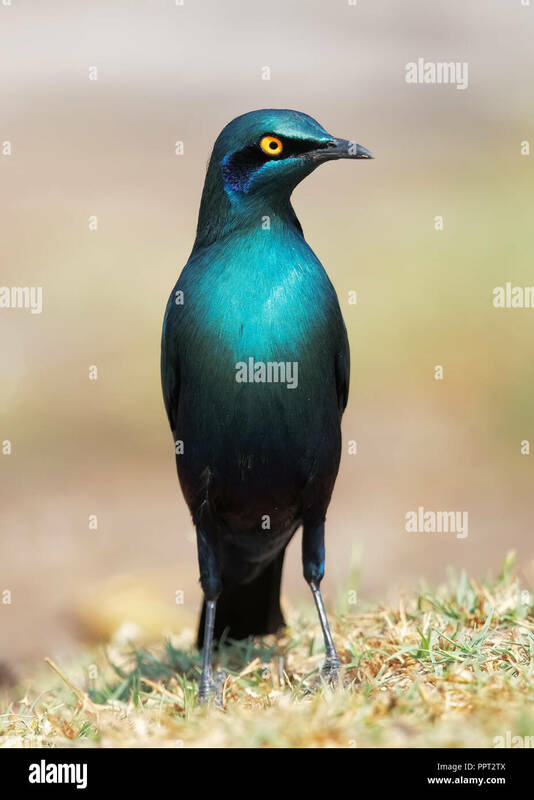 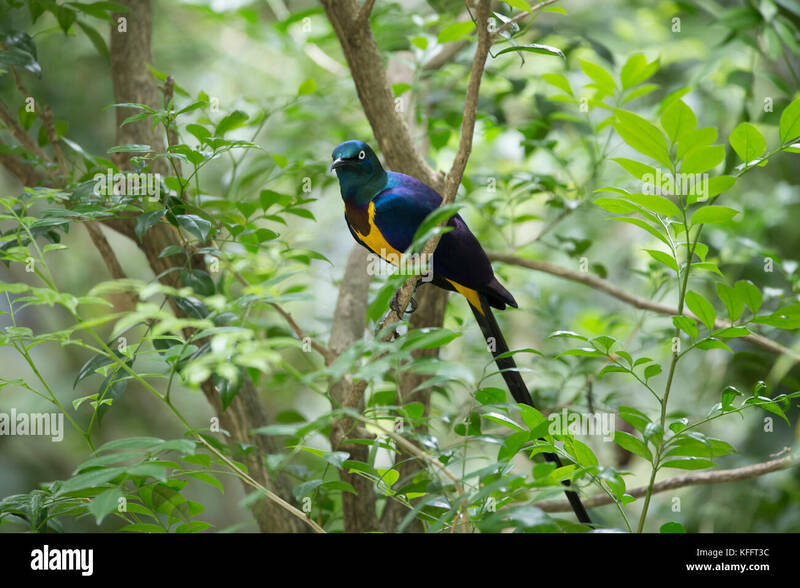 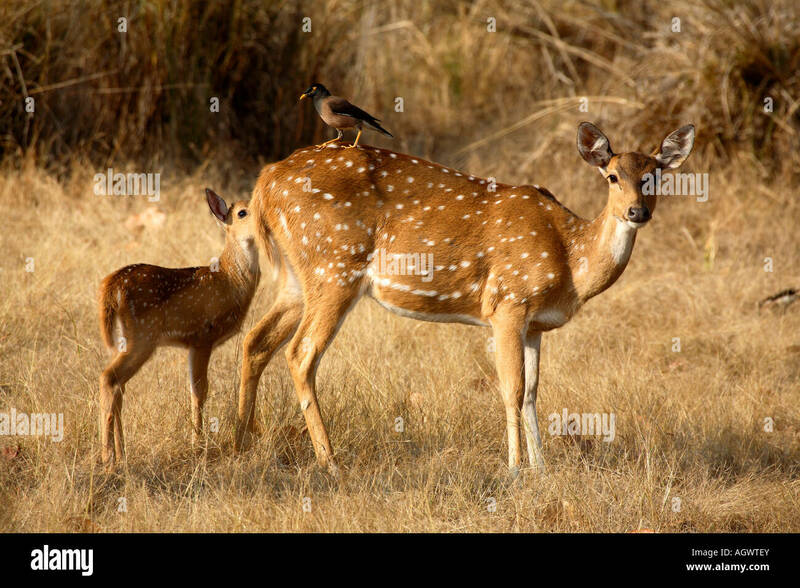 Greater Blue-eared Starling (Lamprotornis chalybaeus) in Kruger National Park, South Africa. 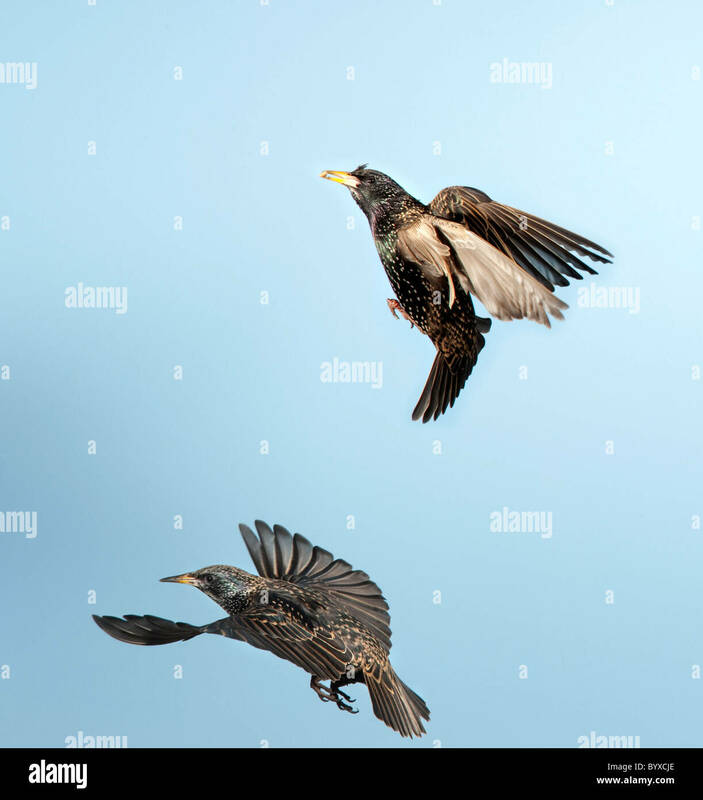 July 2010. 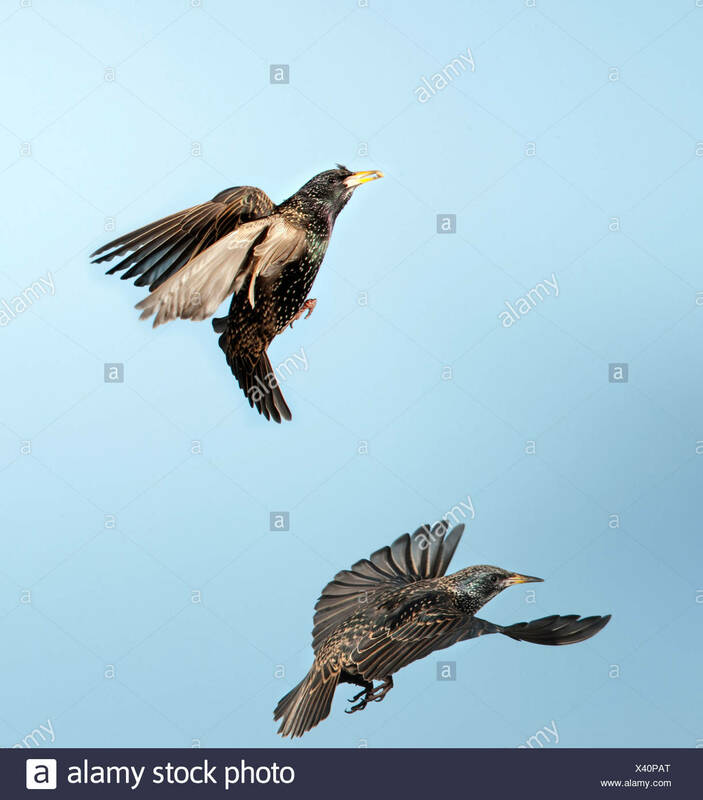 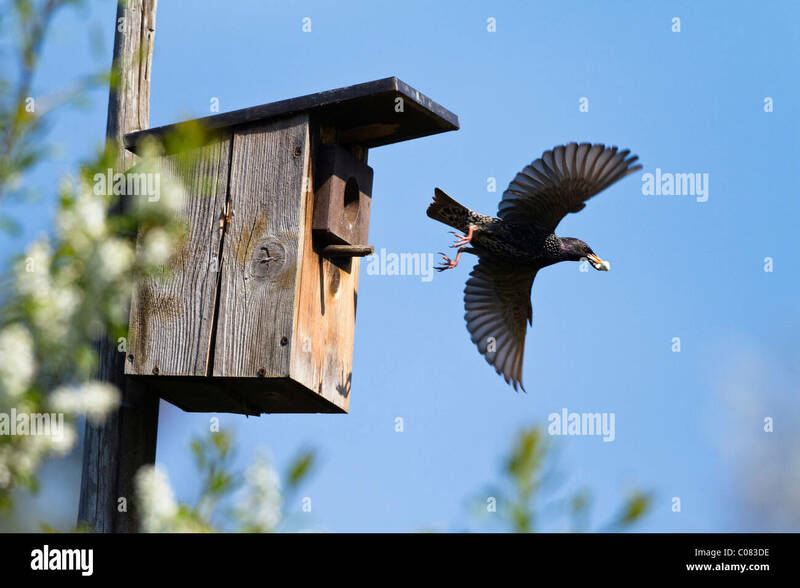 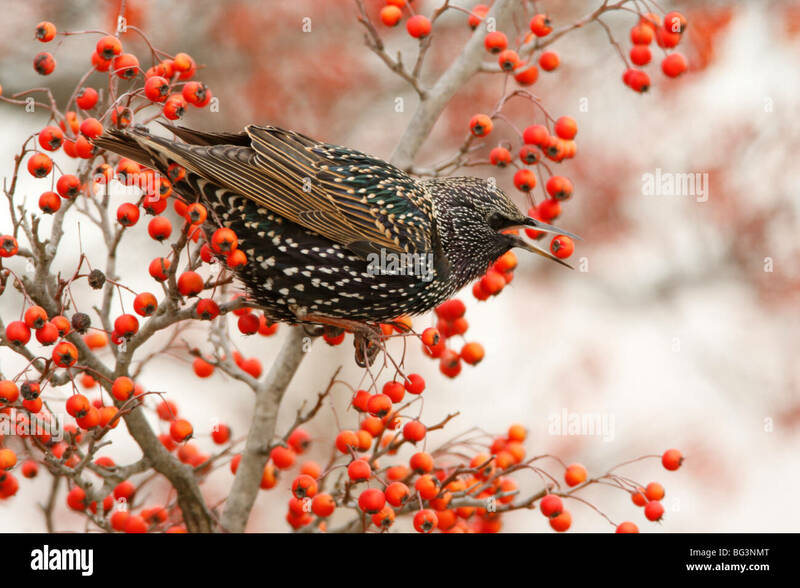 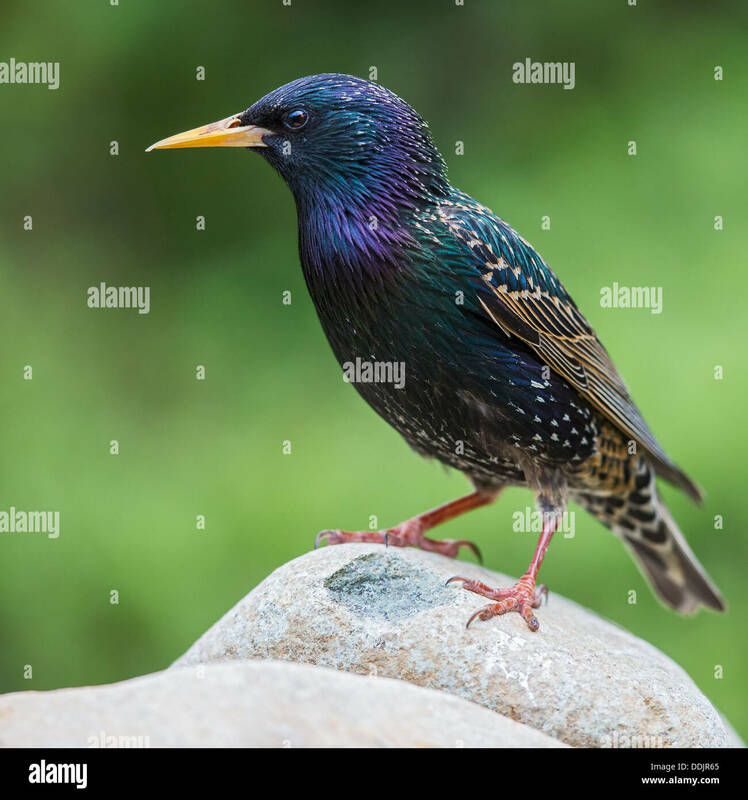 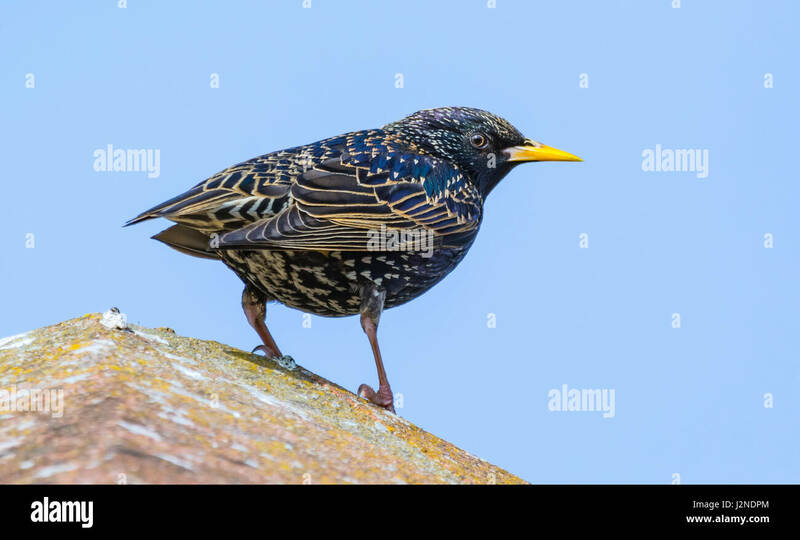 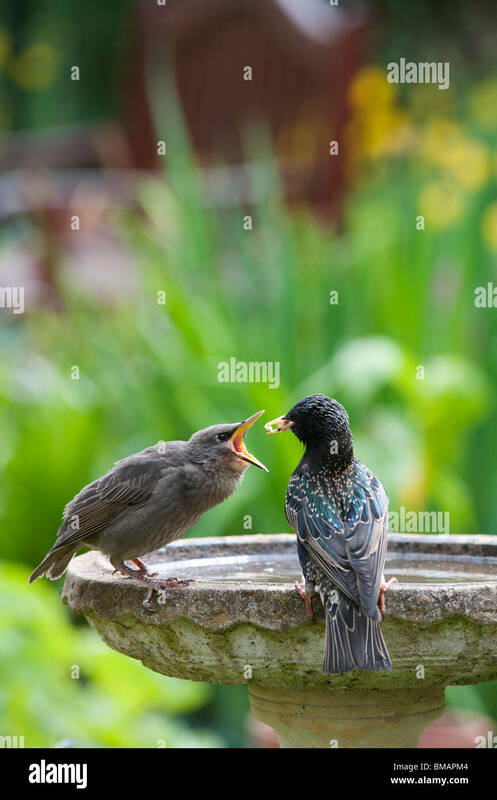 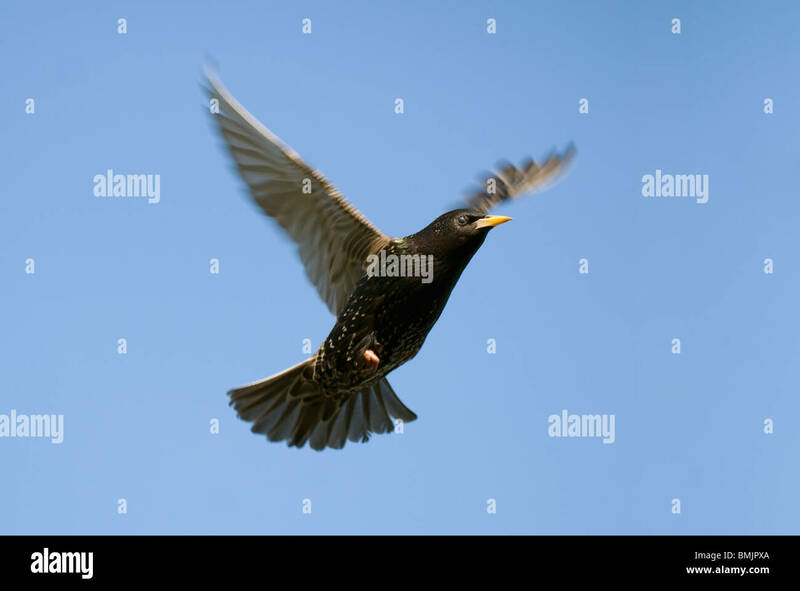 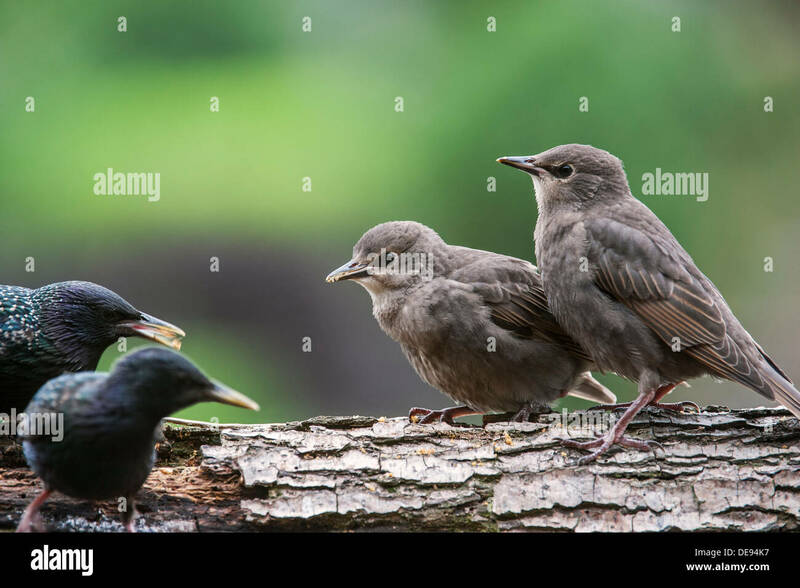 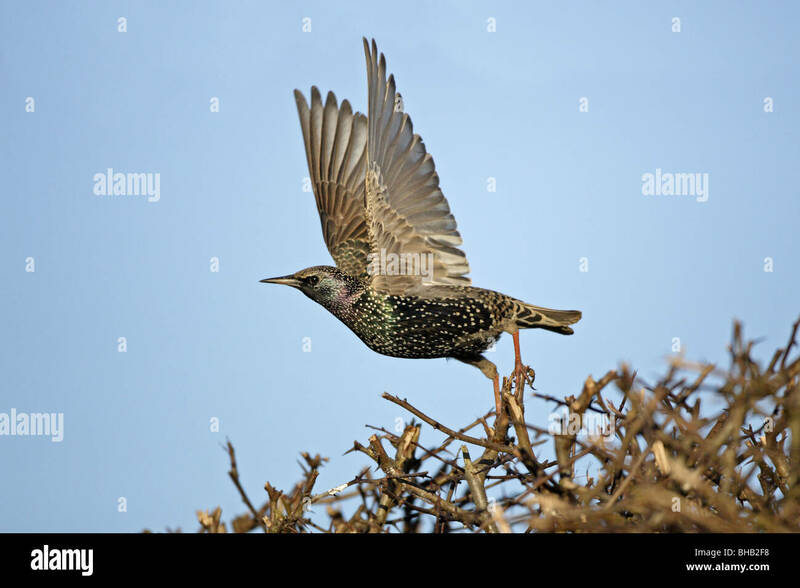 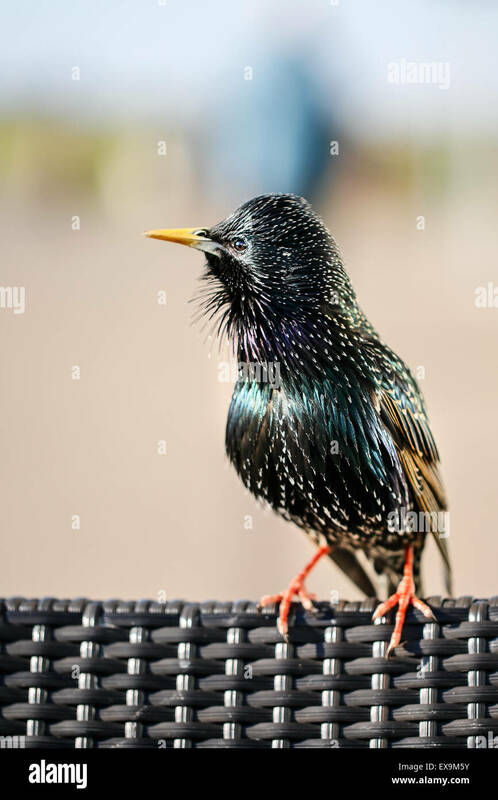 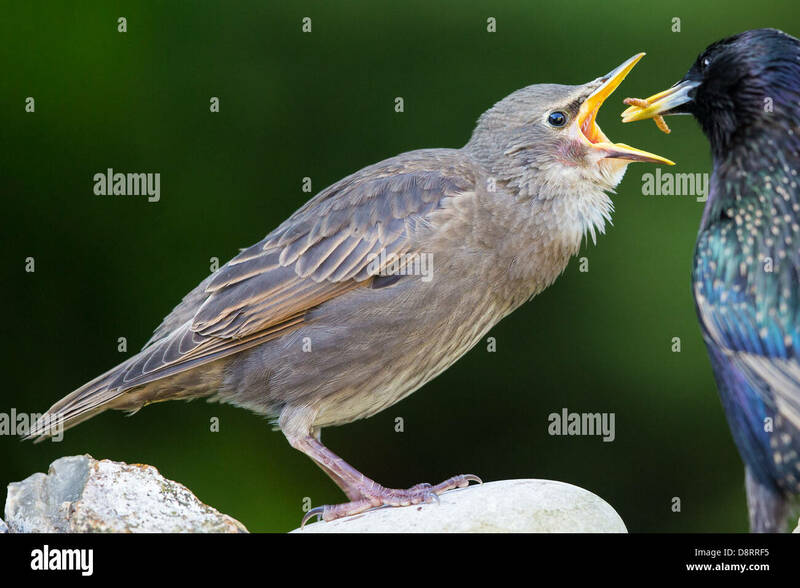 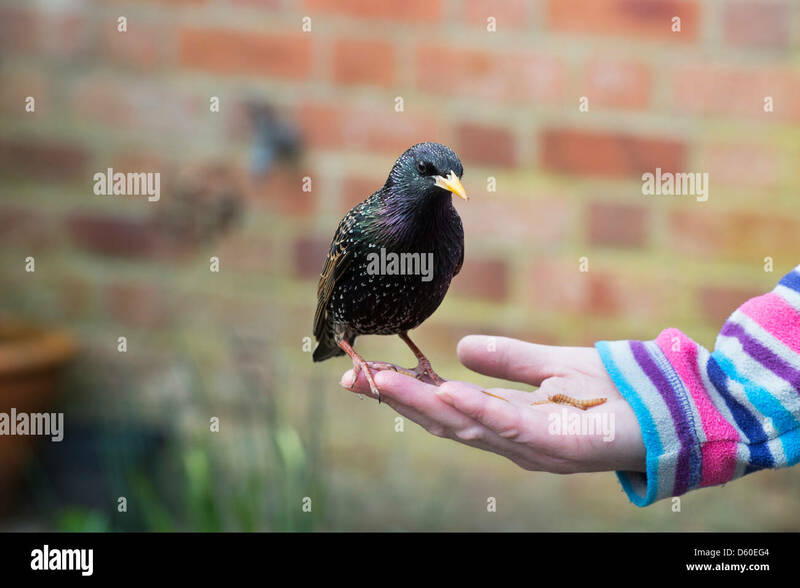 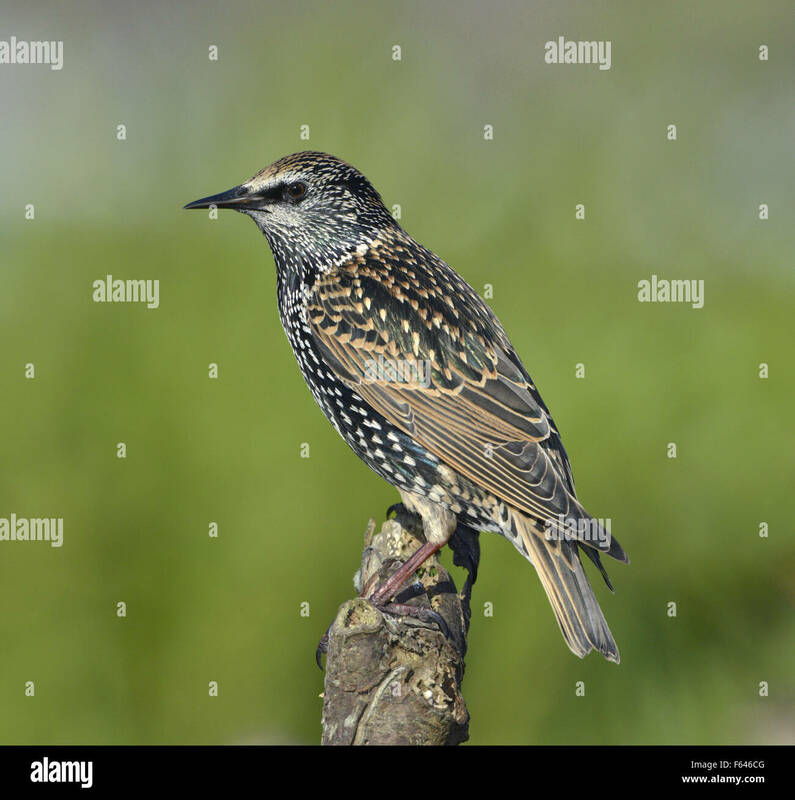 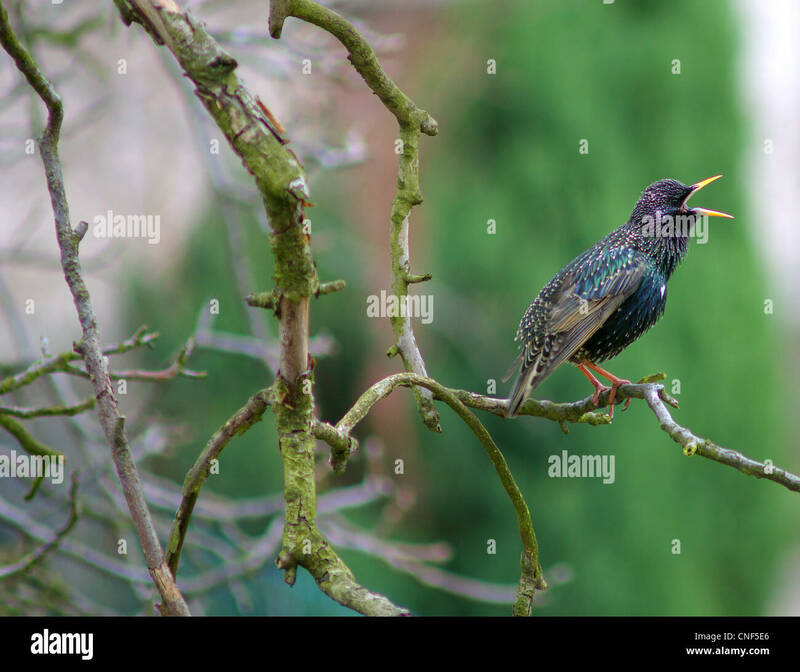 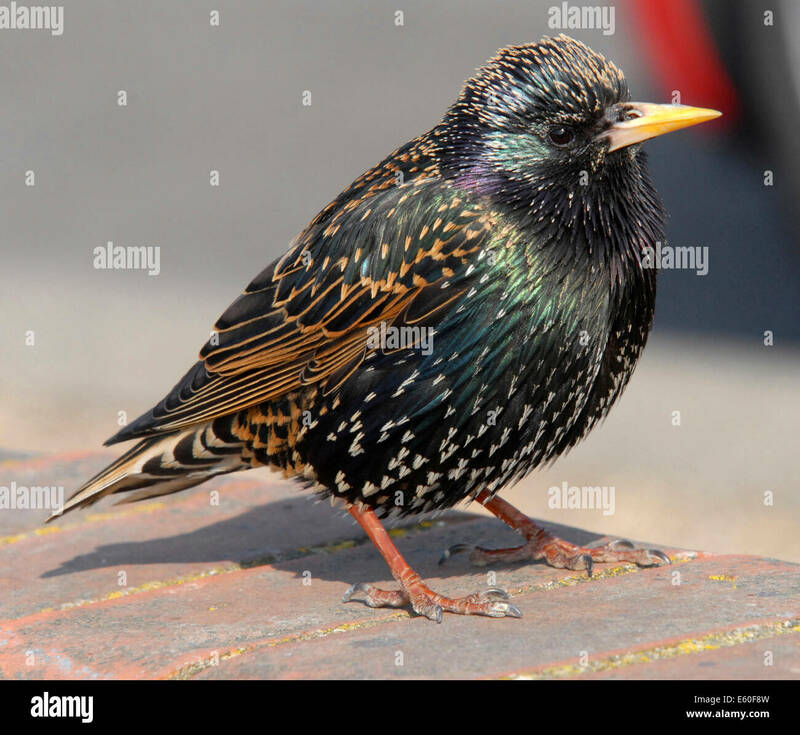 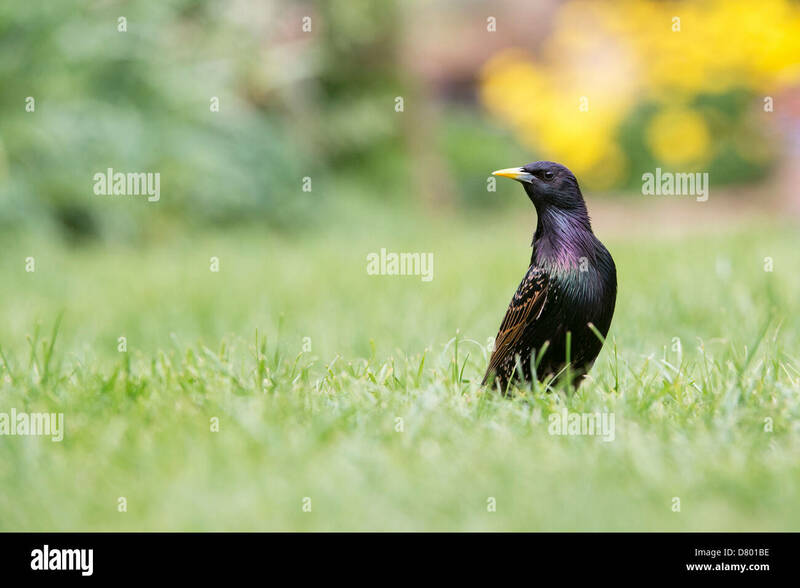 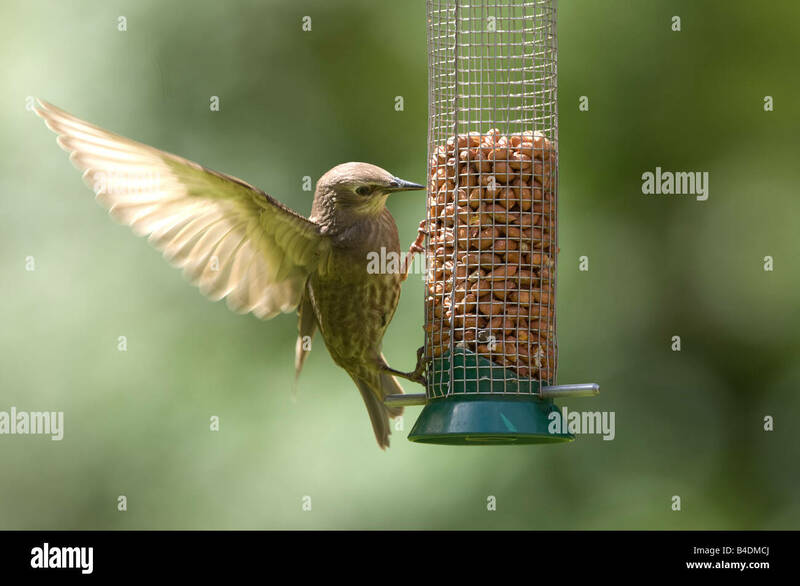 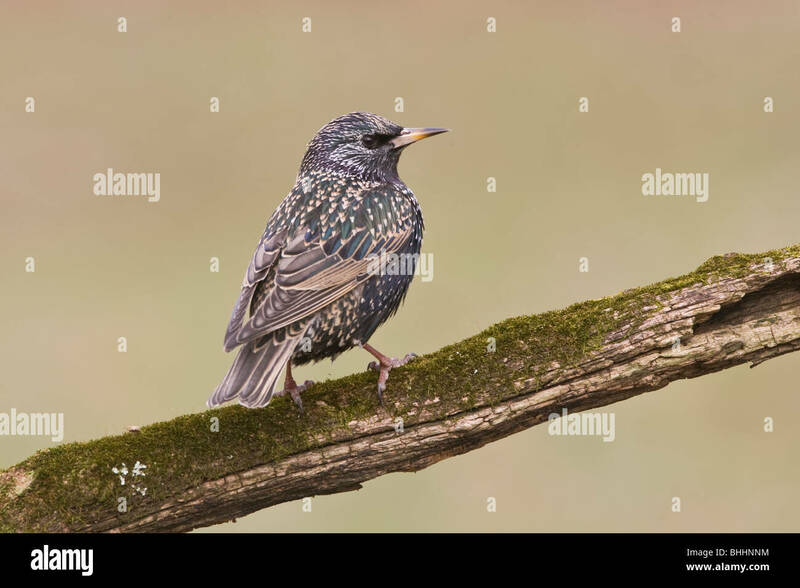 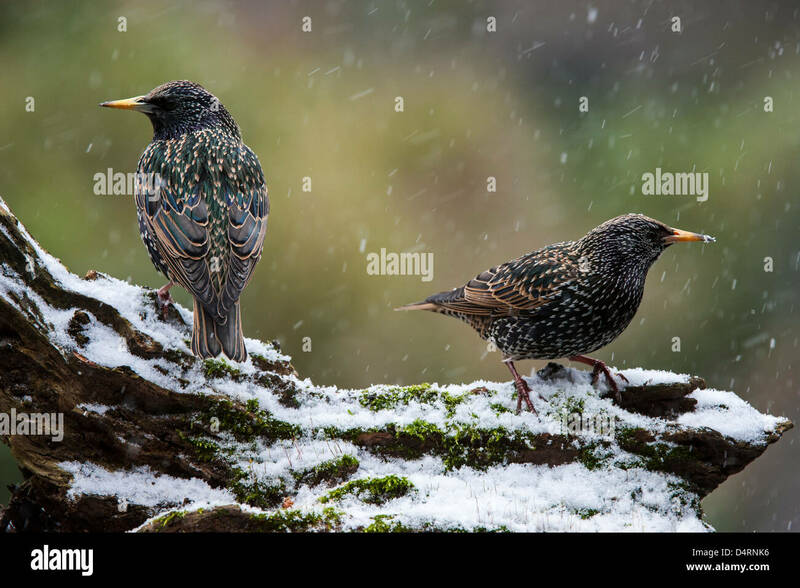 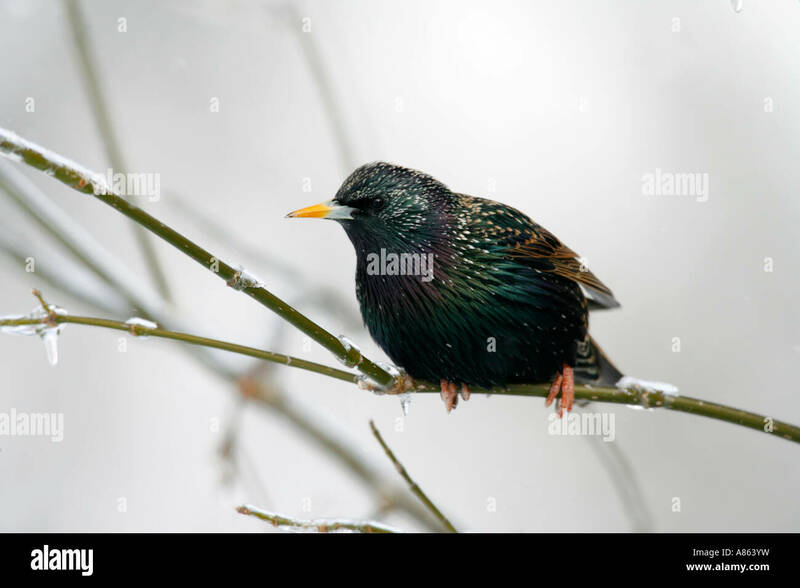 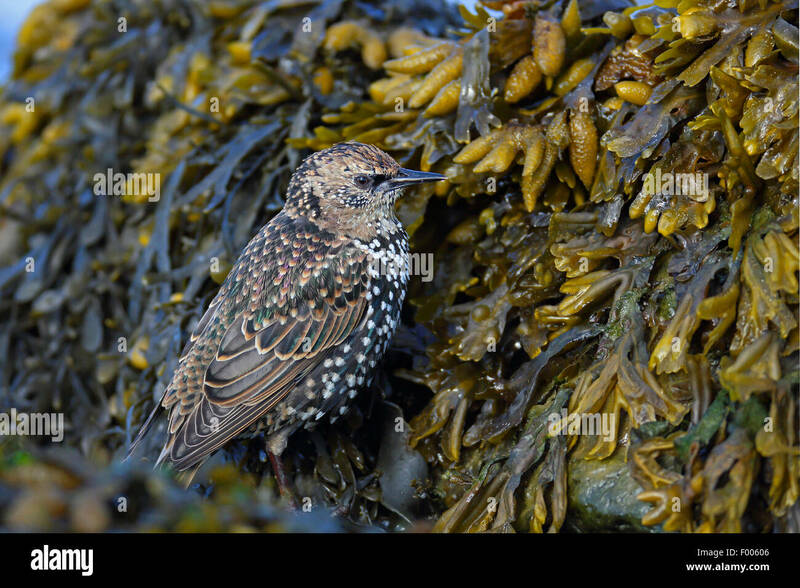 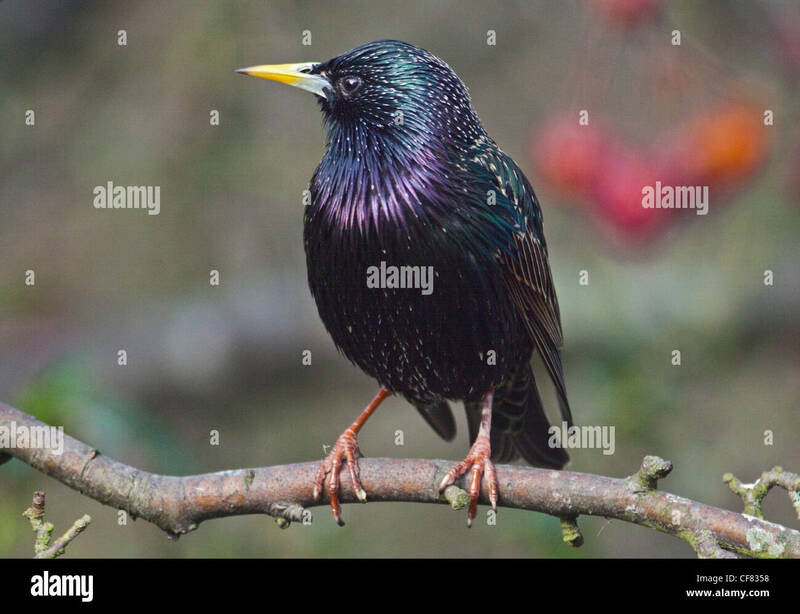 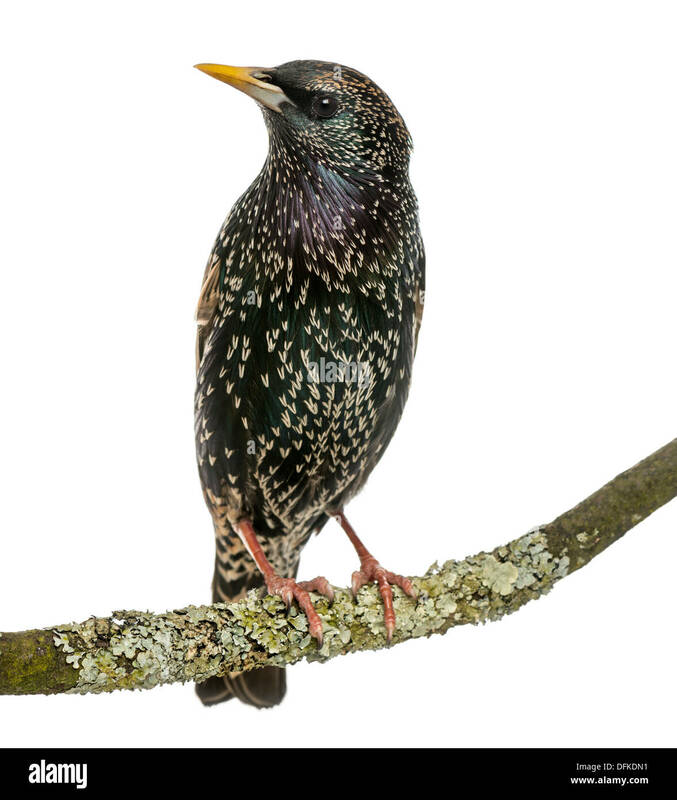 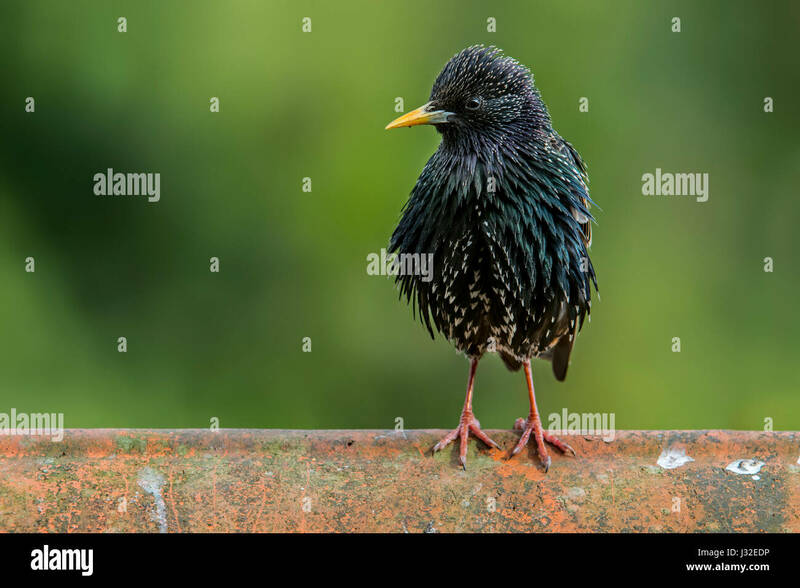 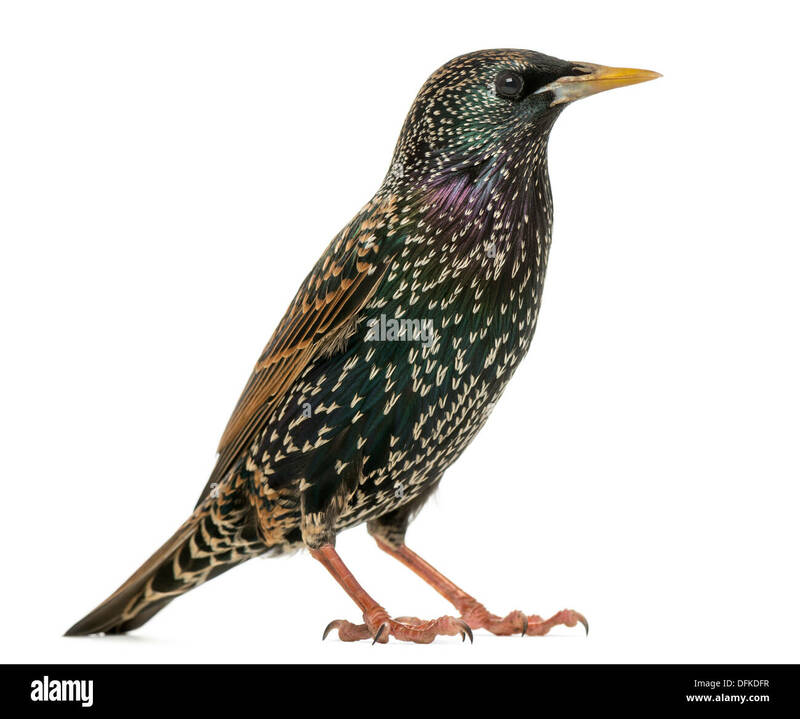 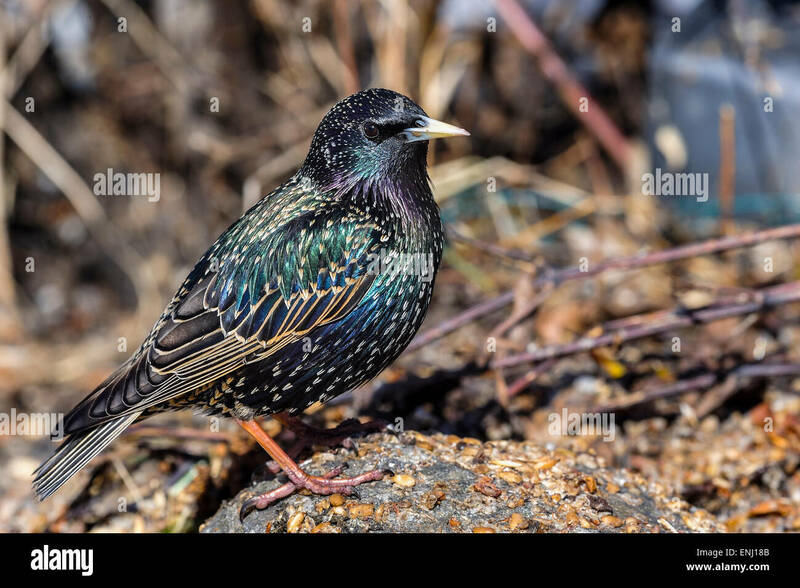 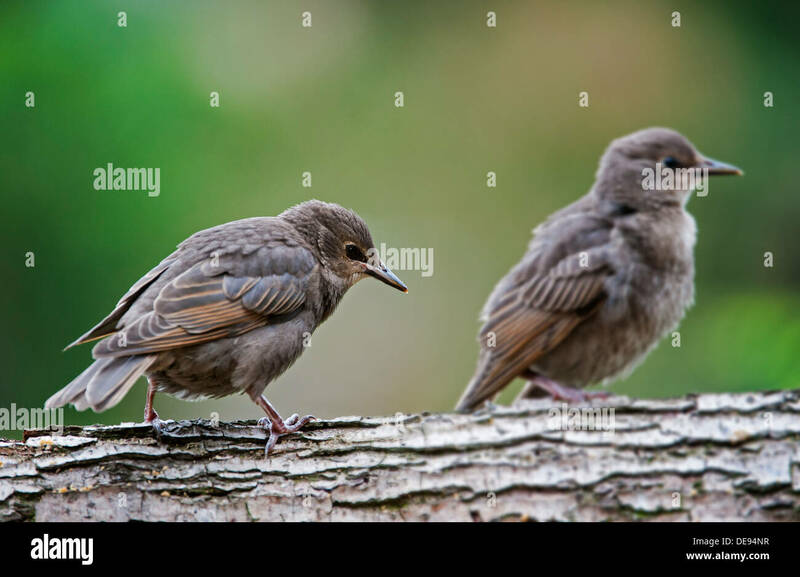 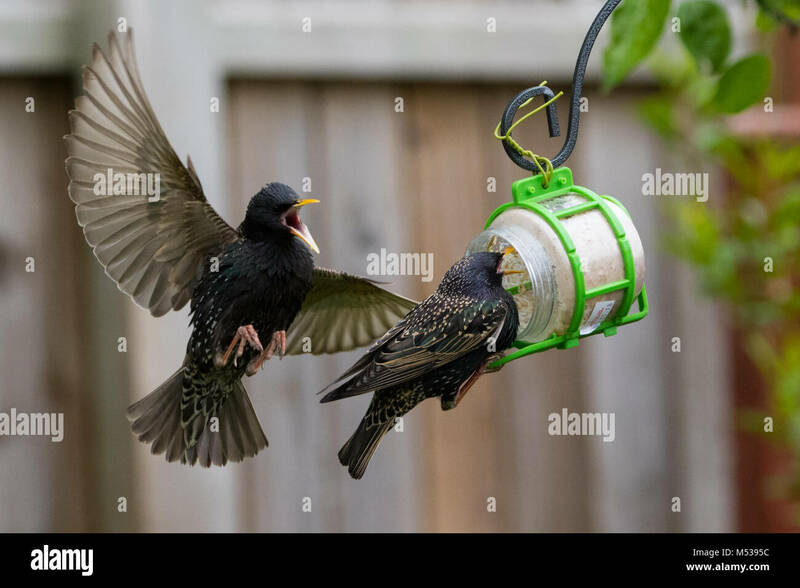 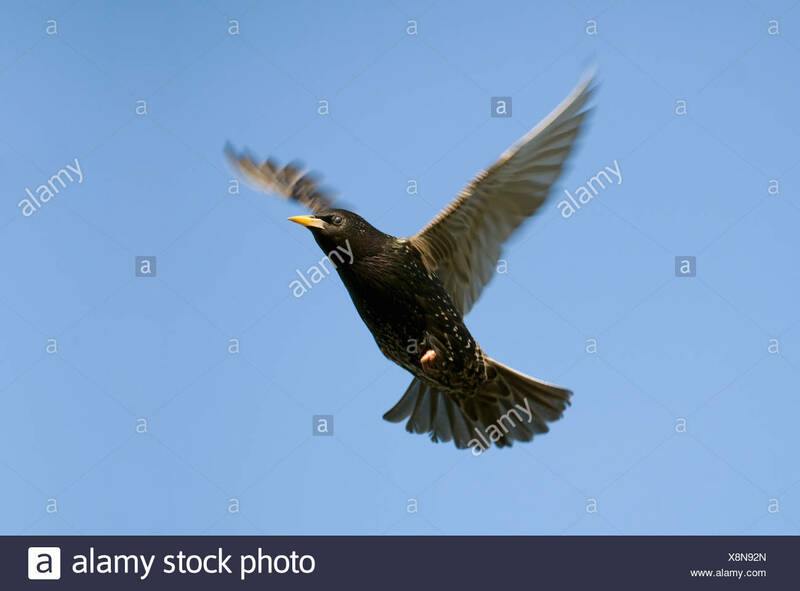 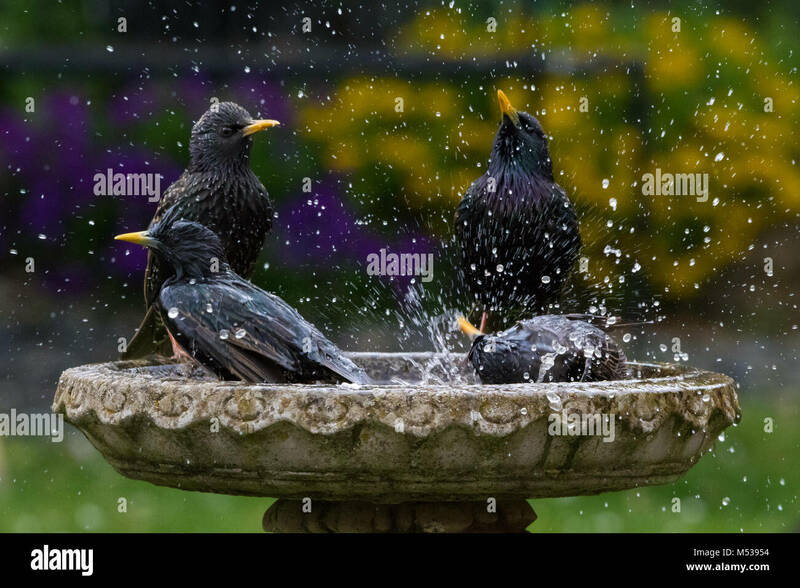 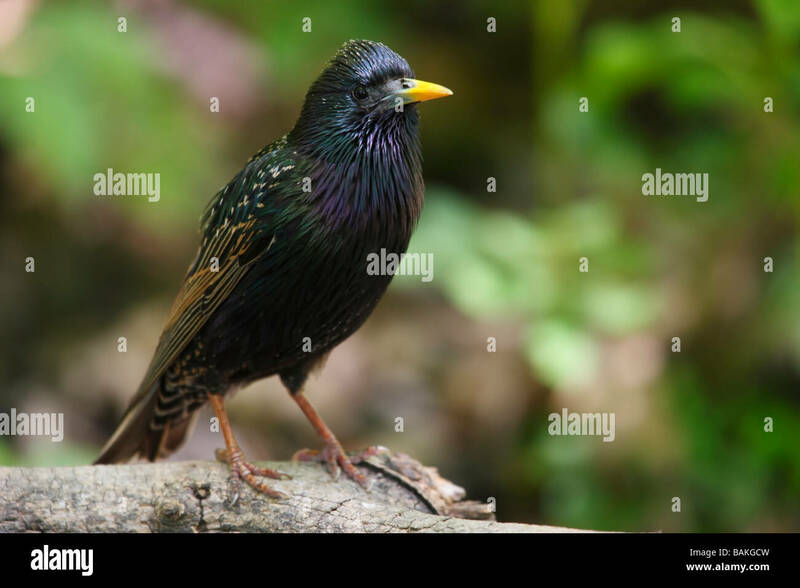 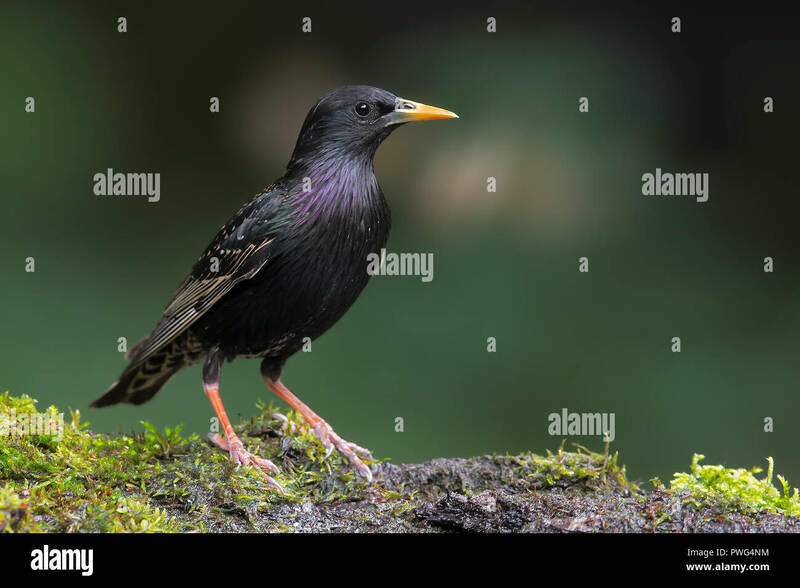 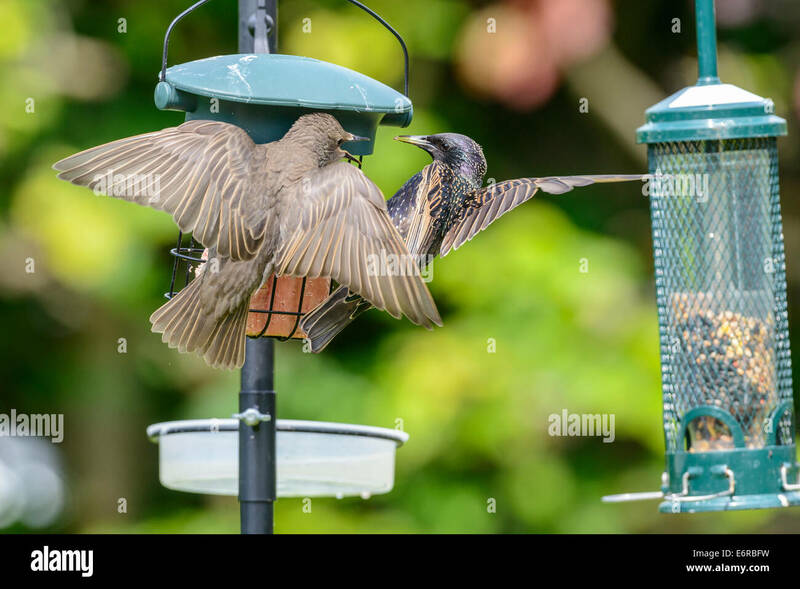 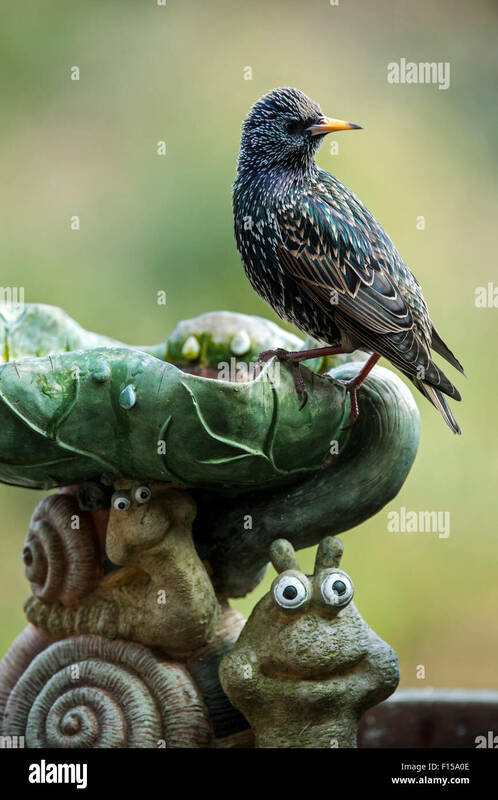 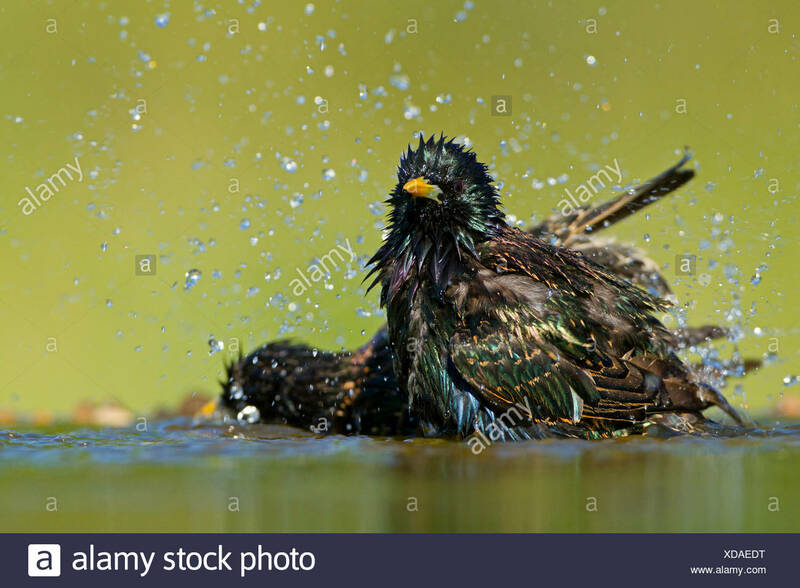 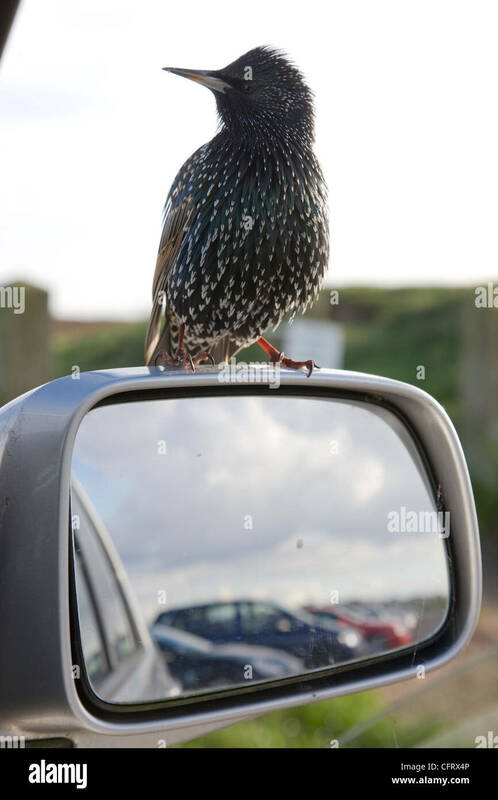 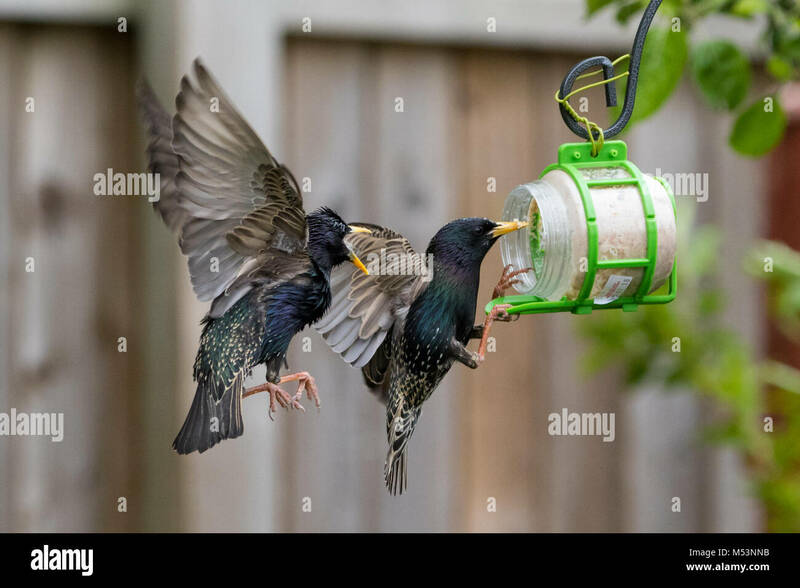 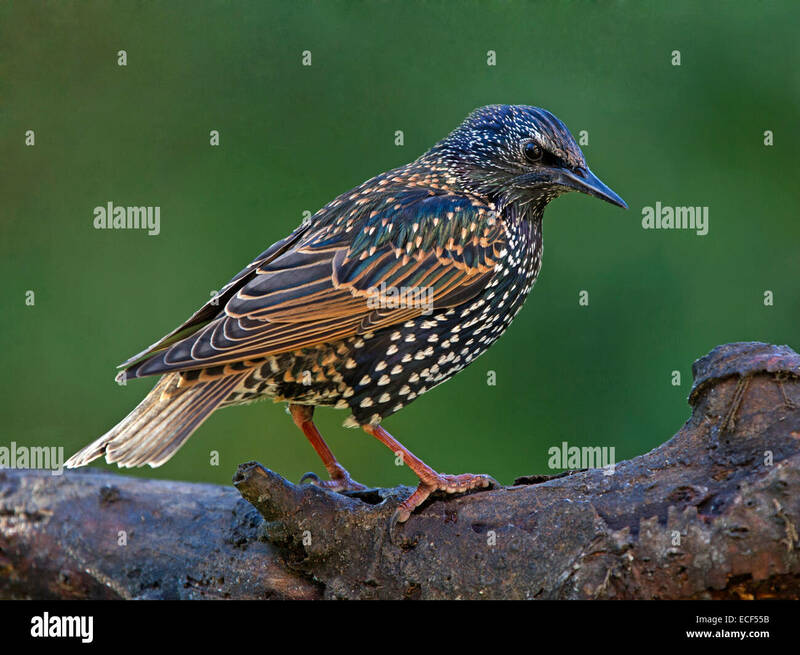 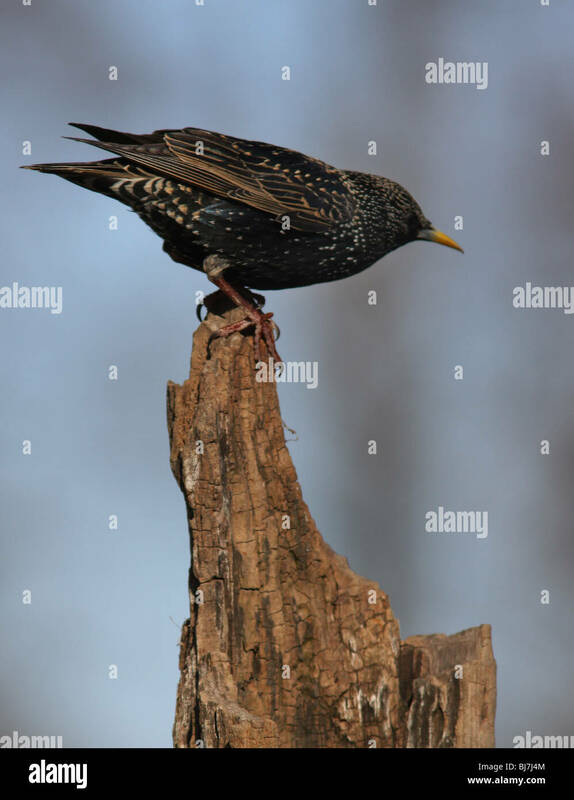 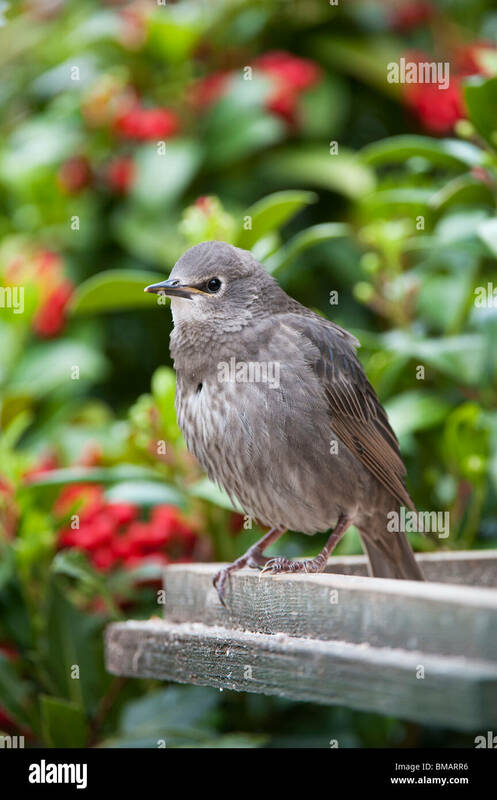 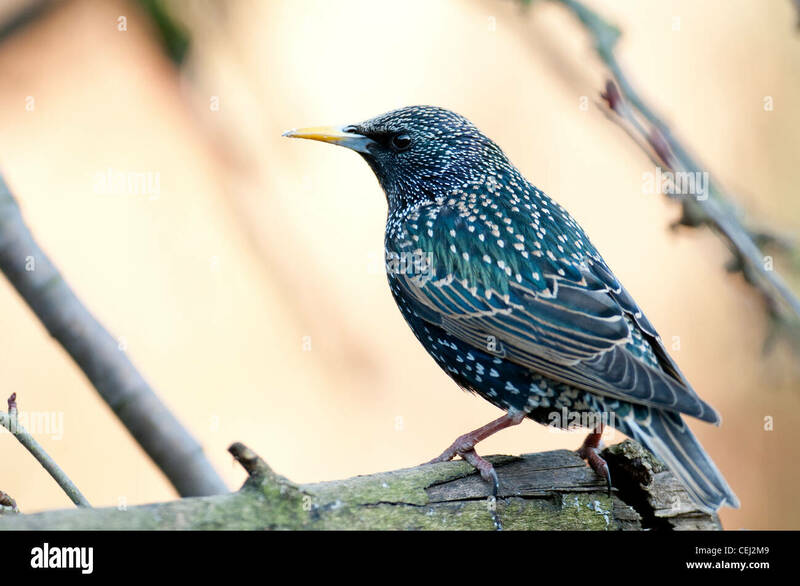 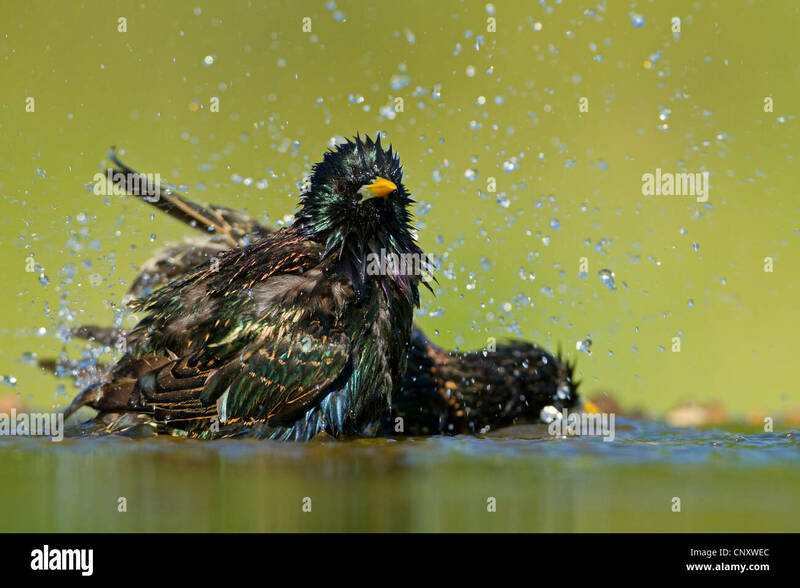 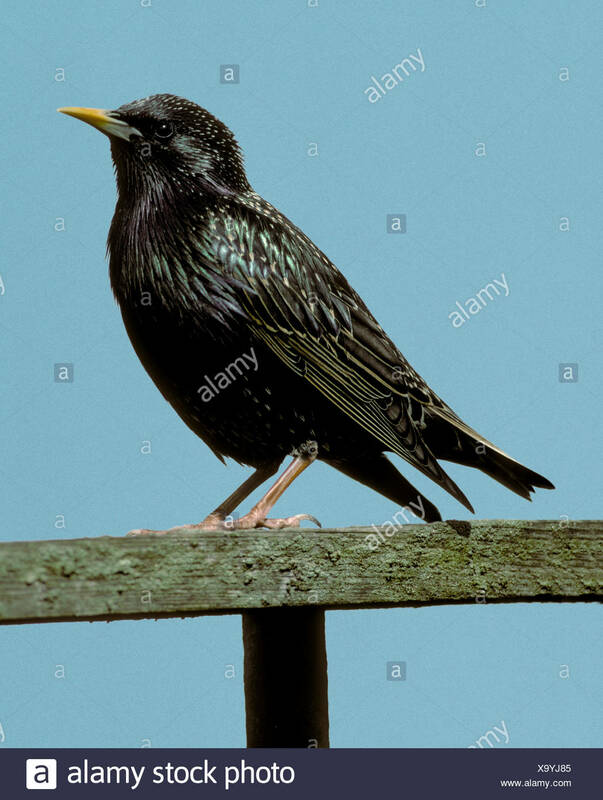 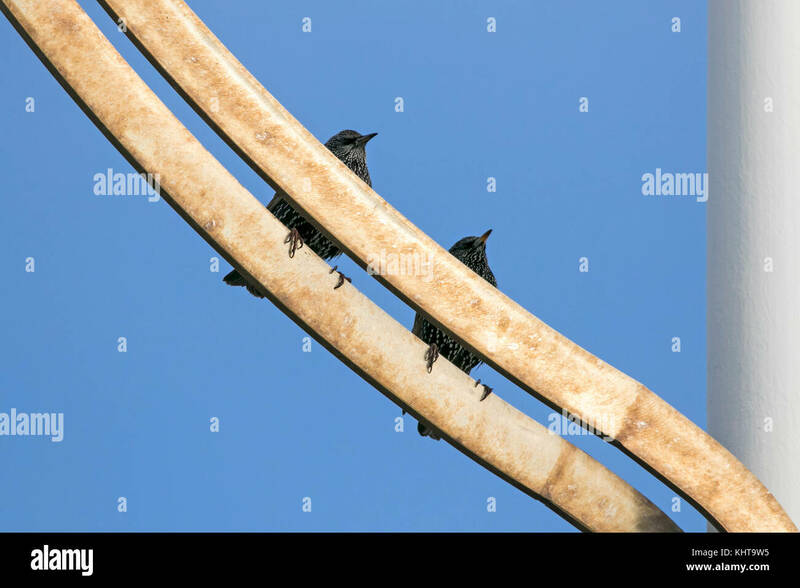 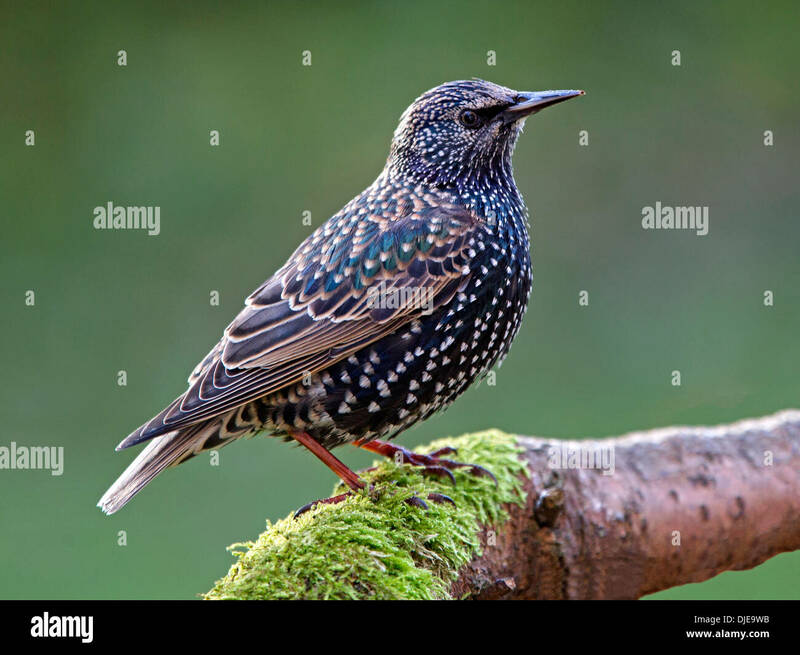 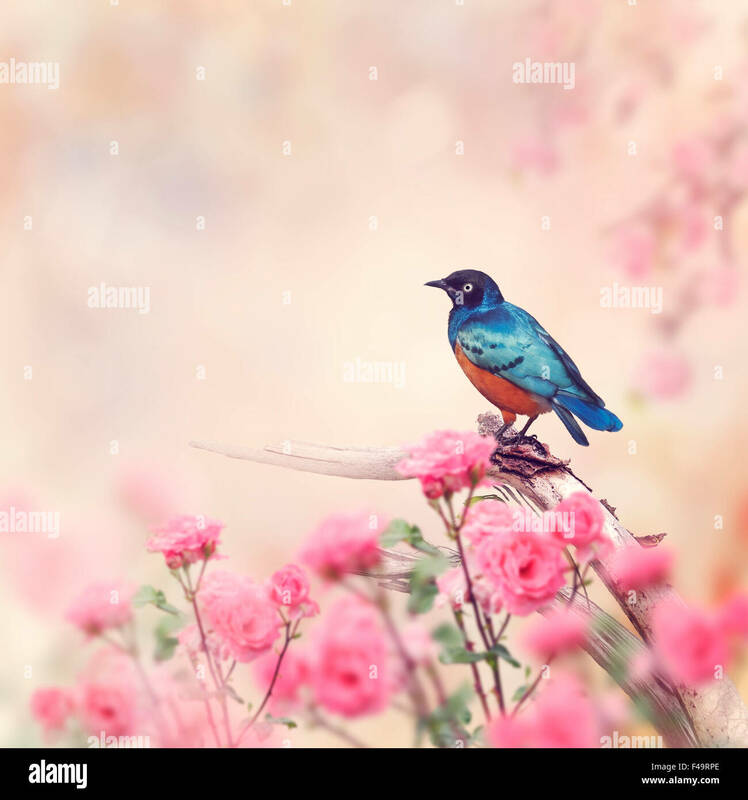 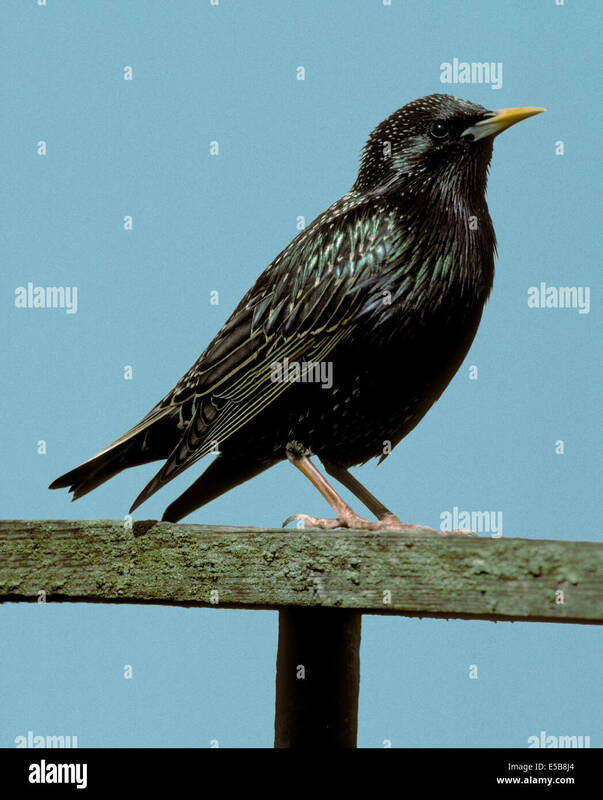 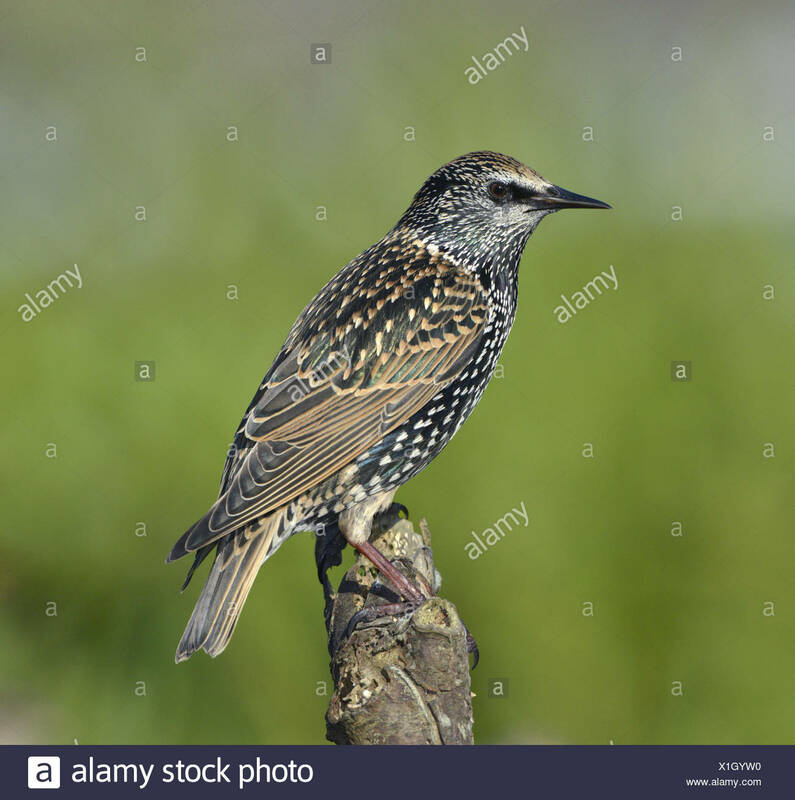 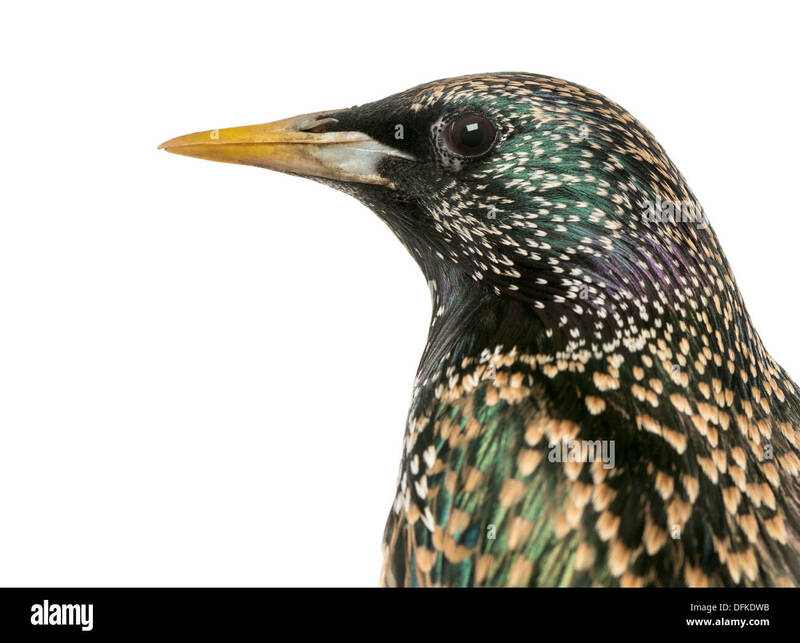 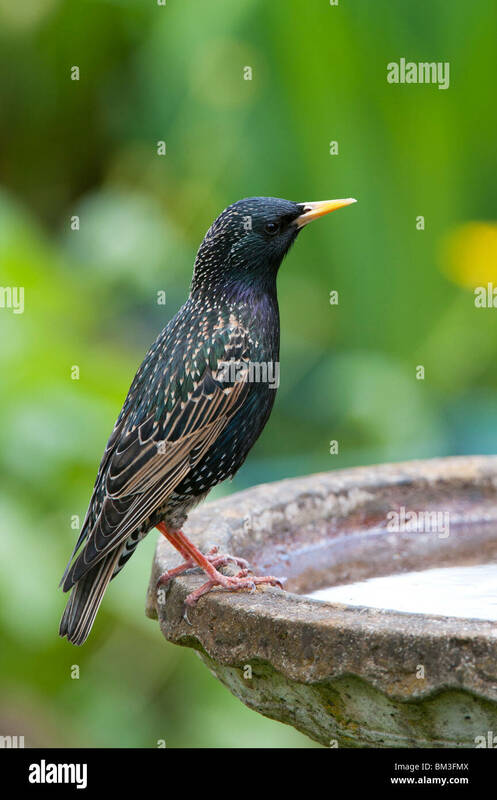 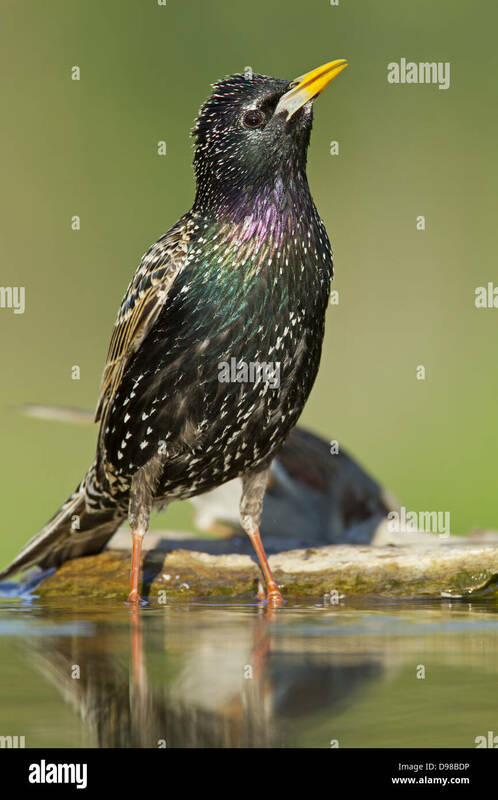 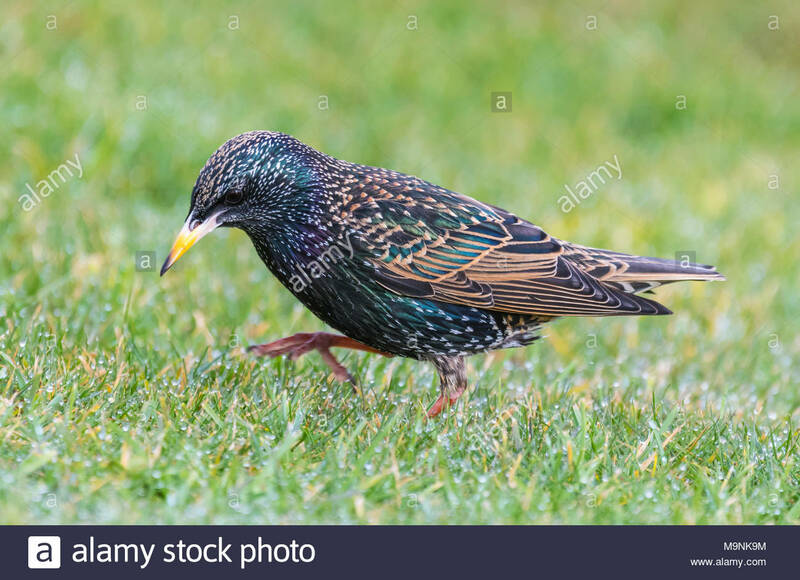 Adult female Common Starling (Sturnus vulgaris) bird in Summer plumage in Spring perched in West Sussex, England, UK. 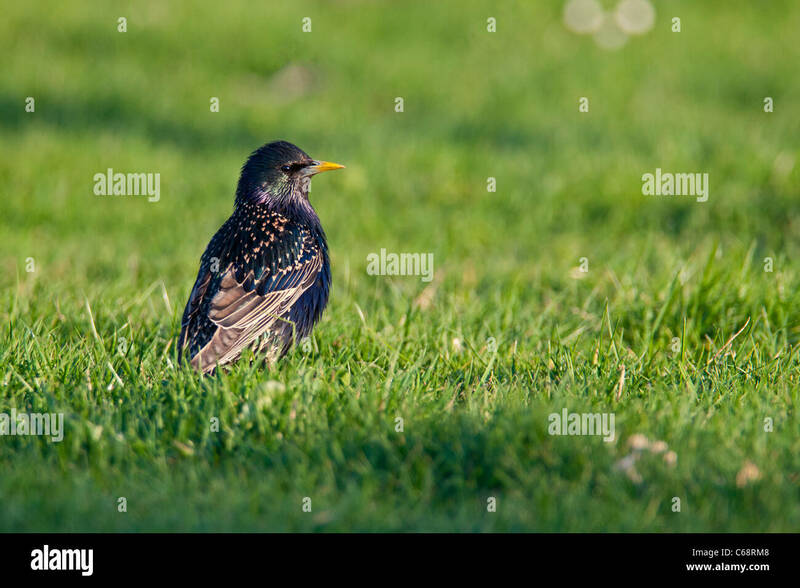 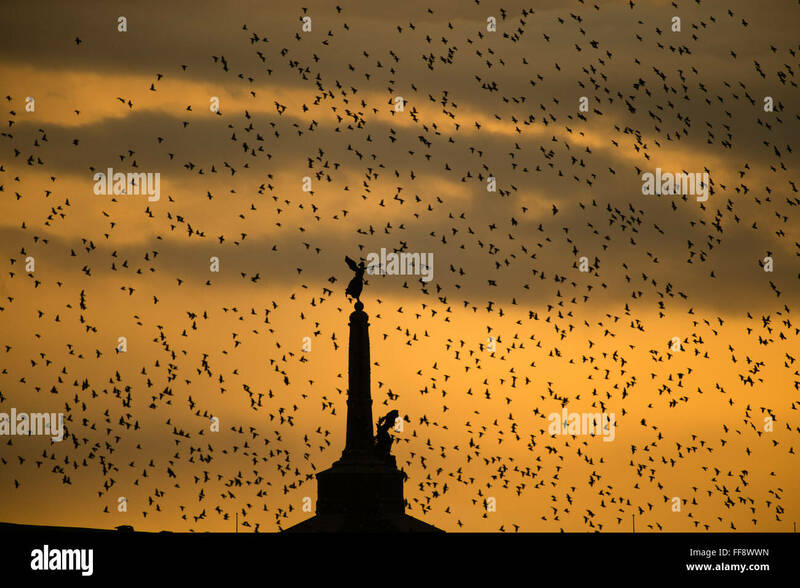 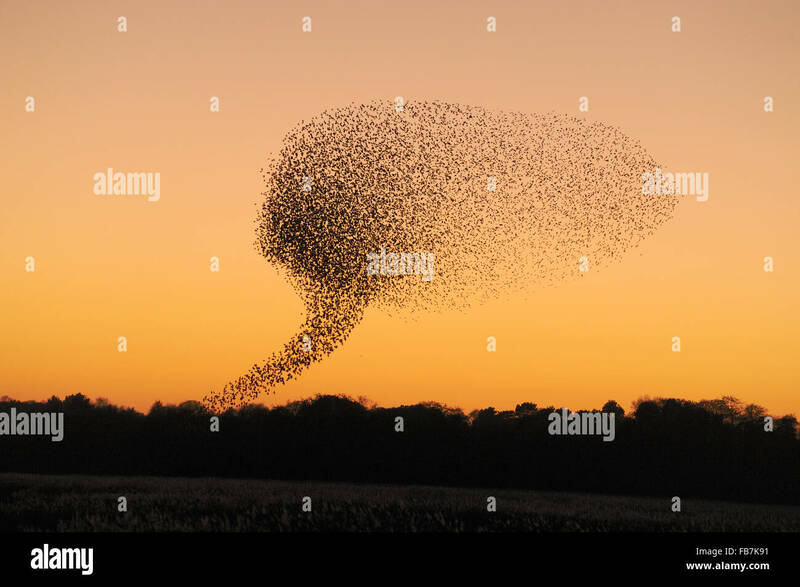 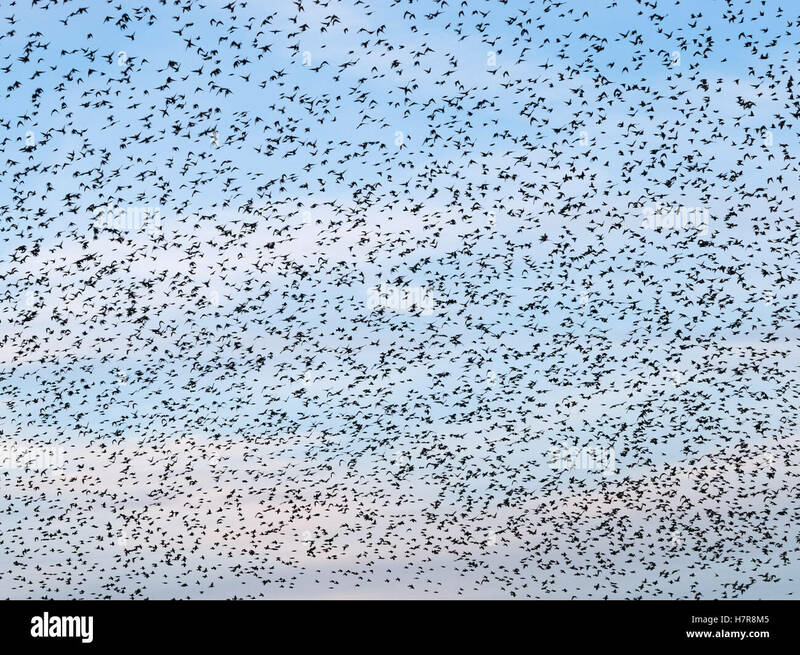 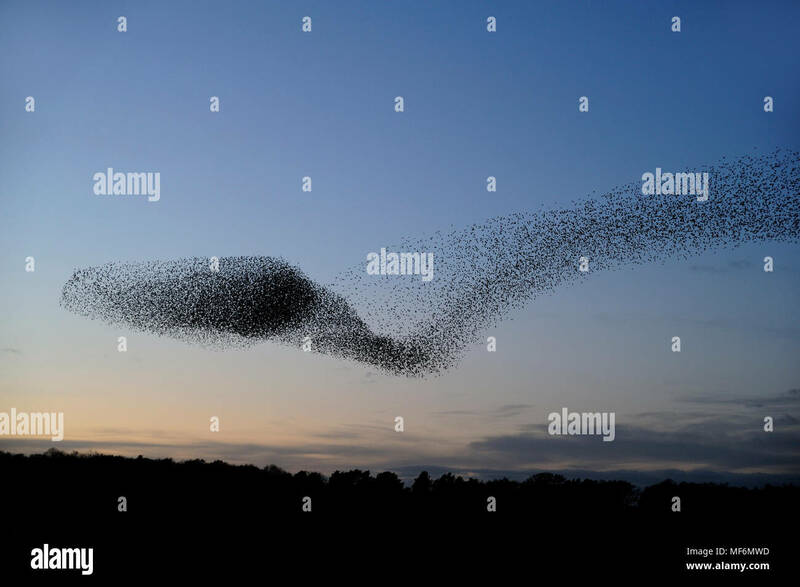 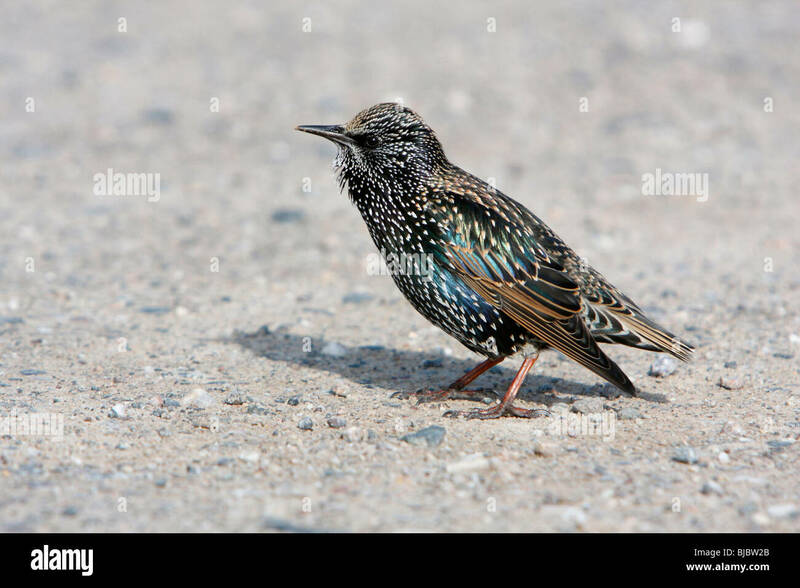 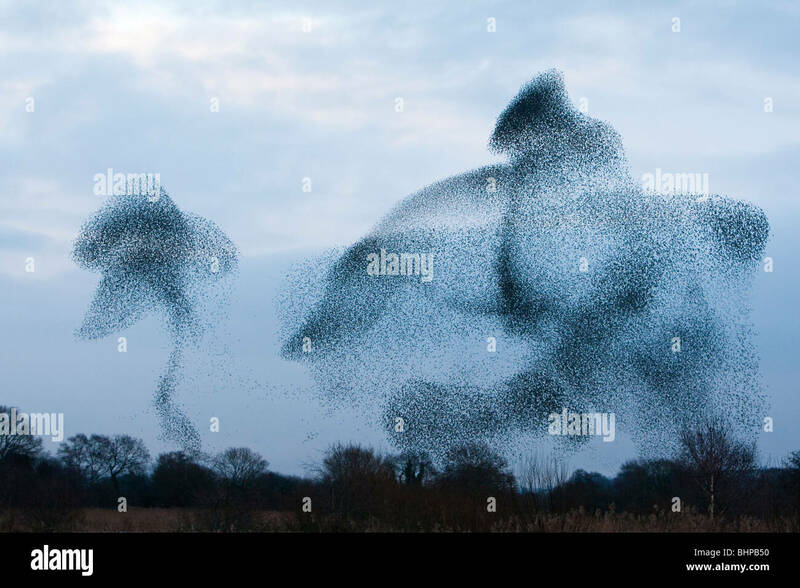 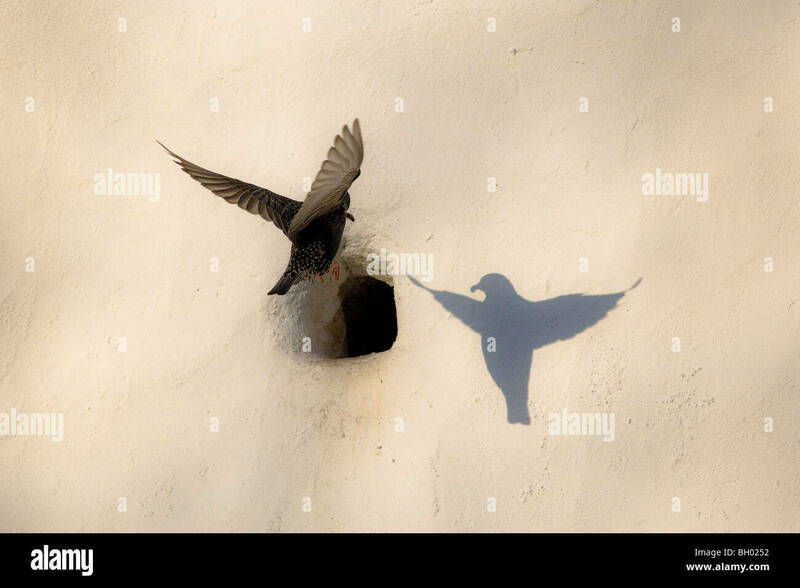 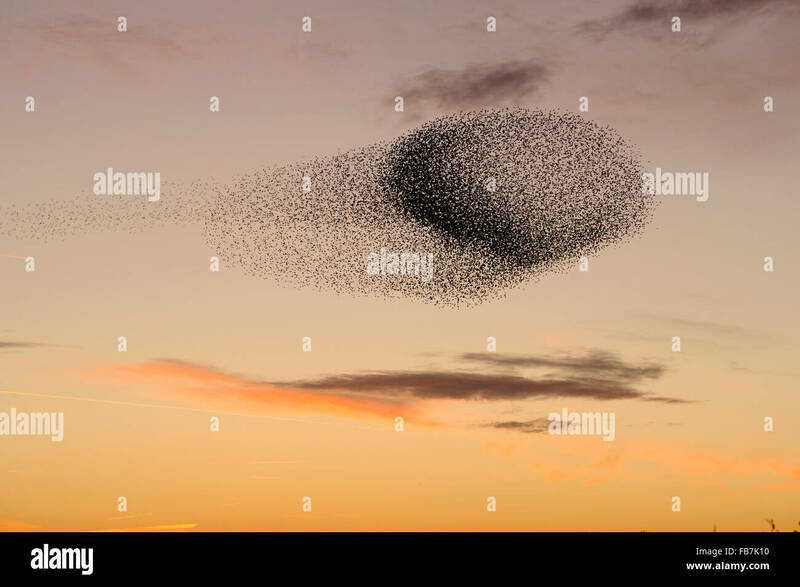 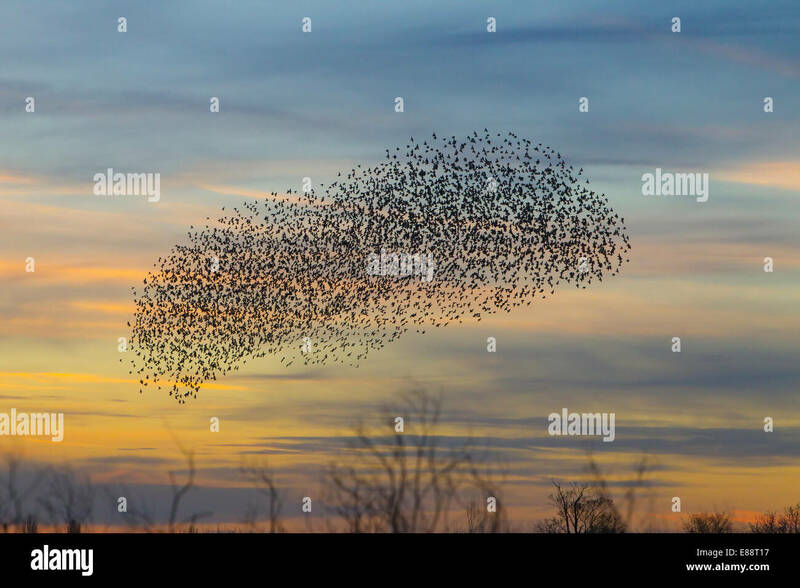 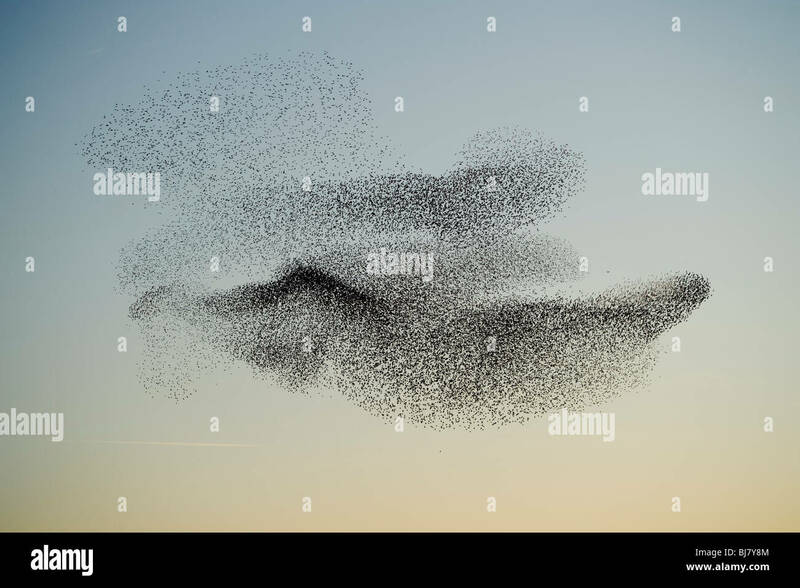 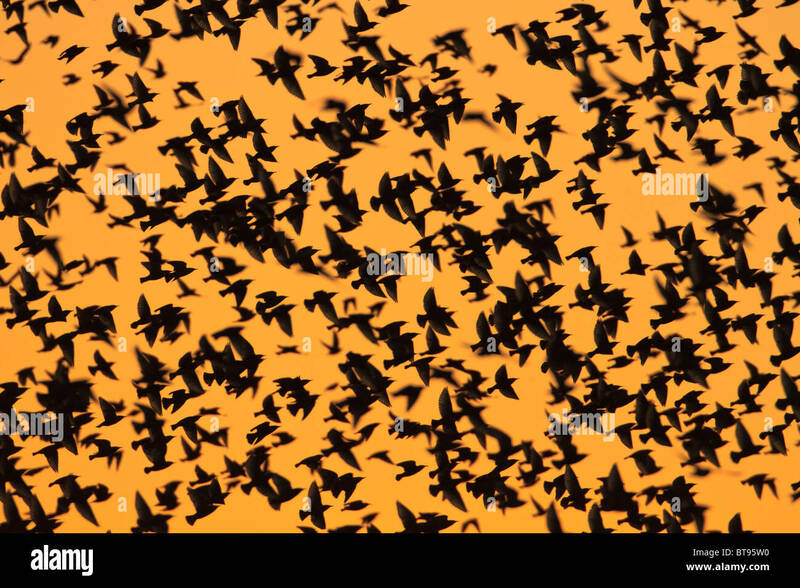 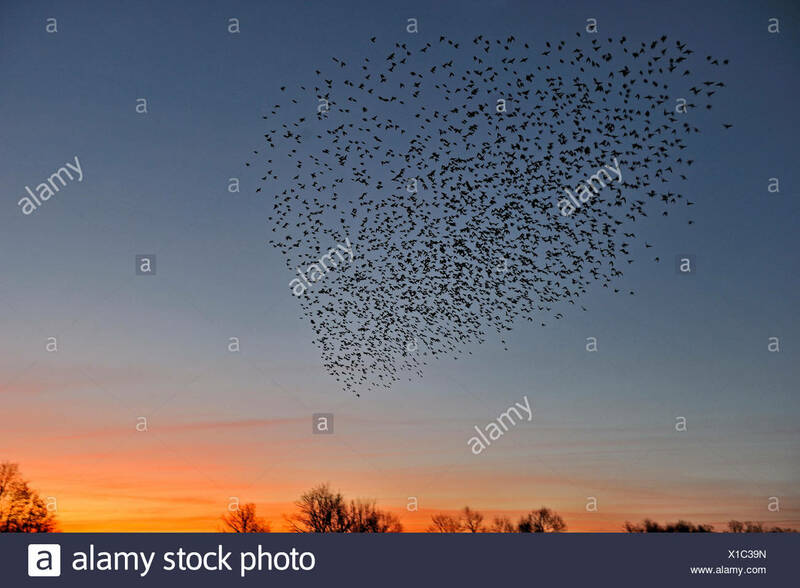 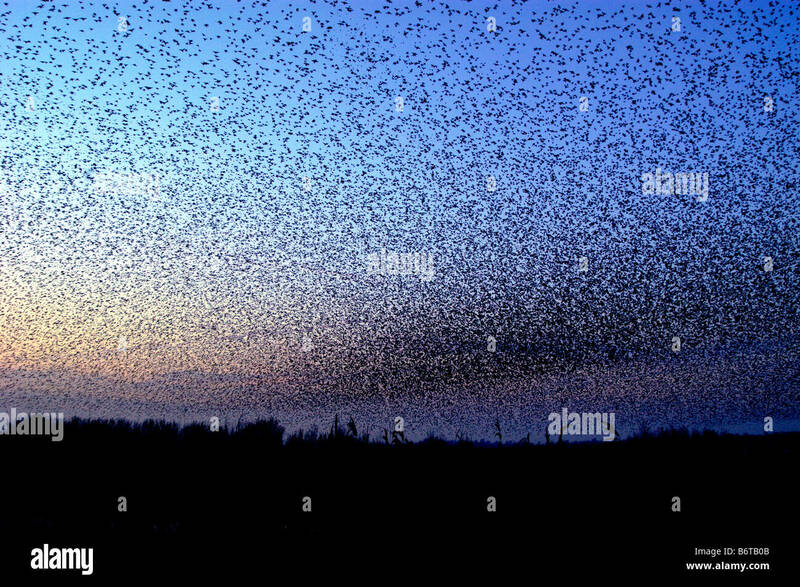 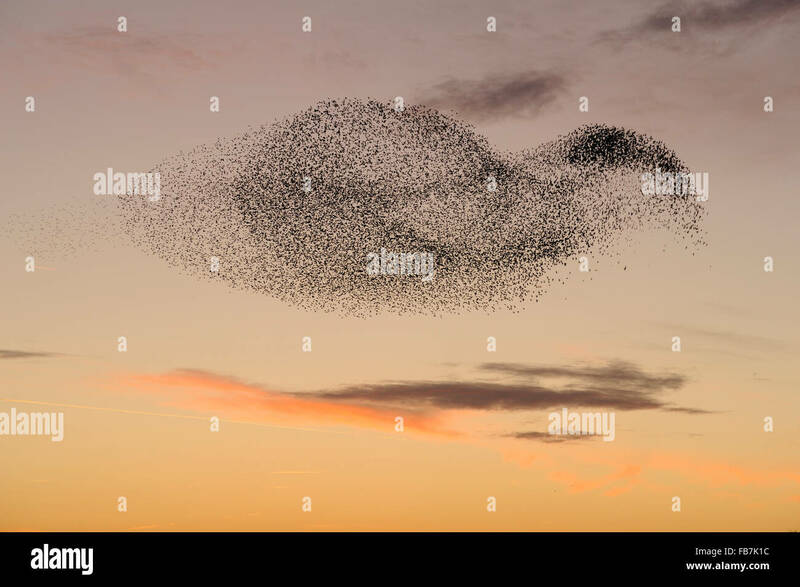 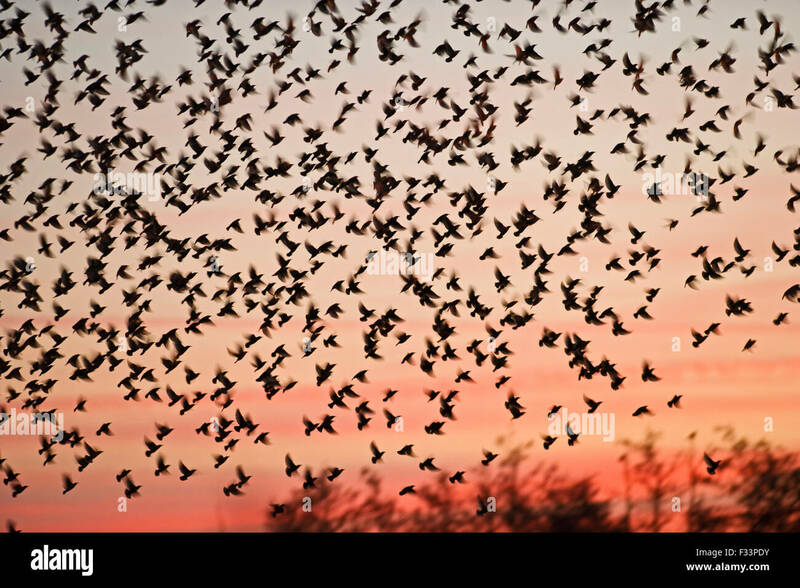 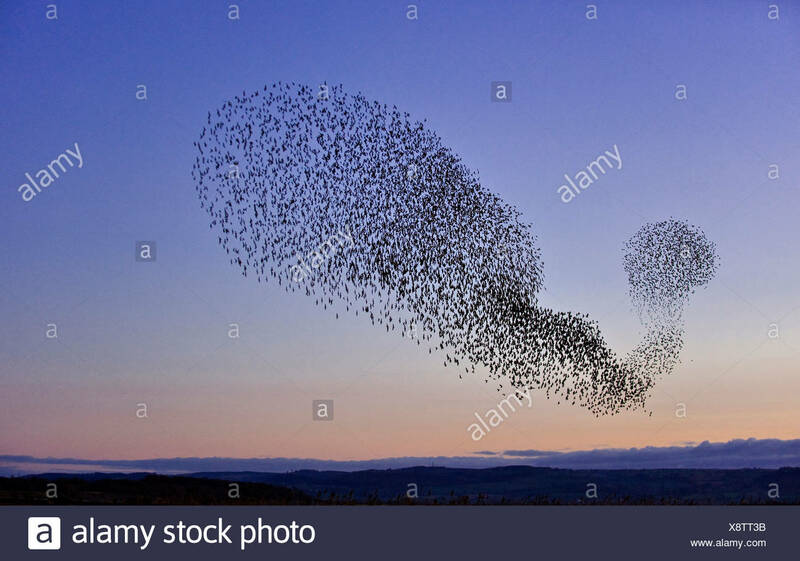 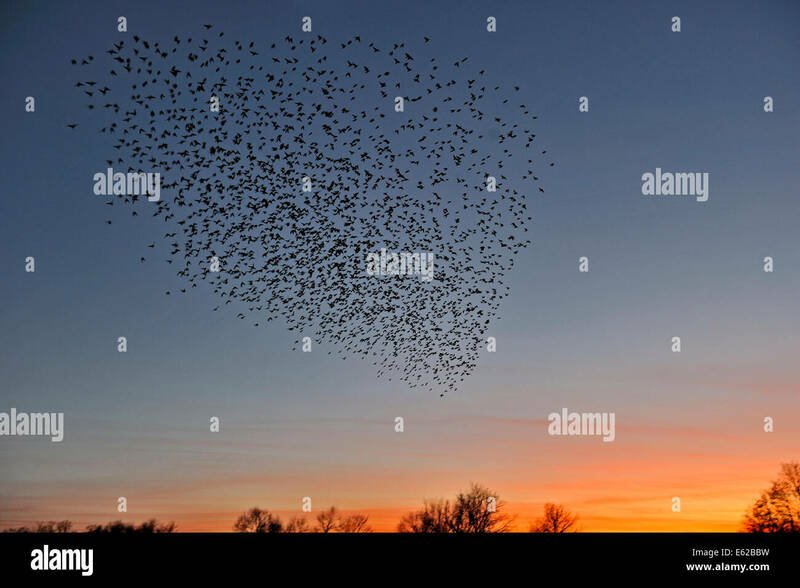 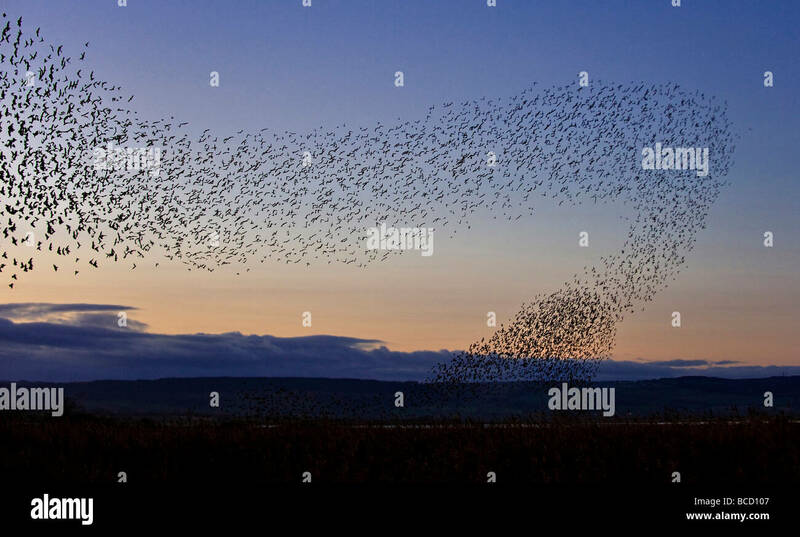 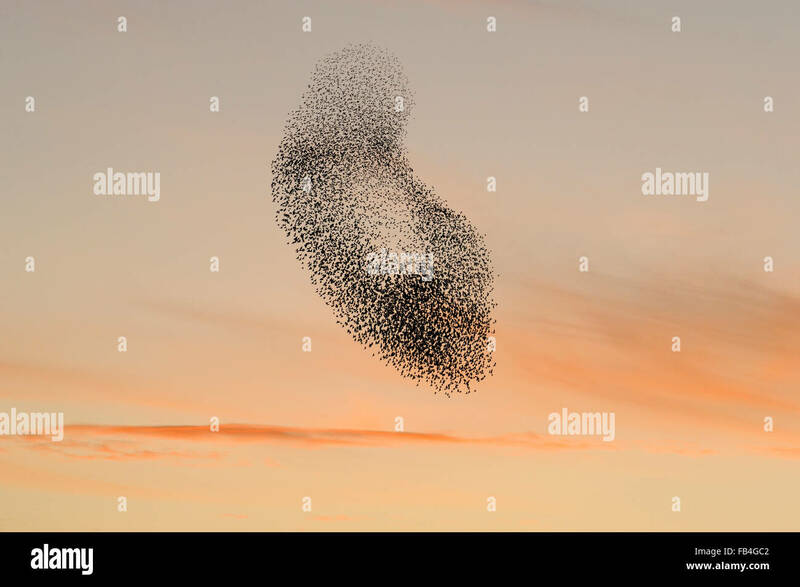 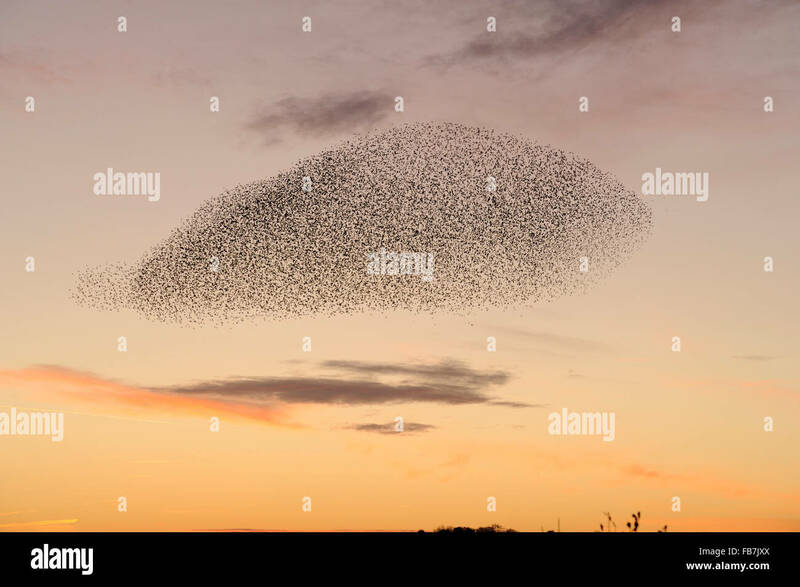 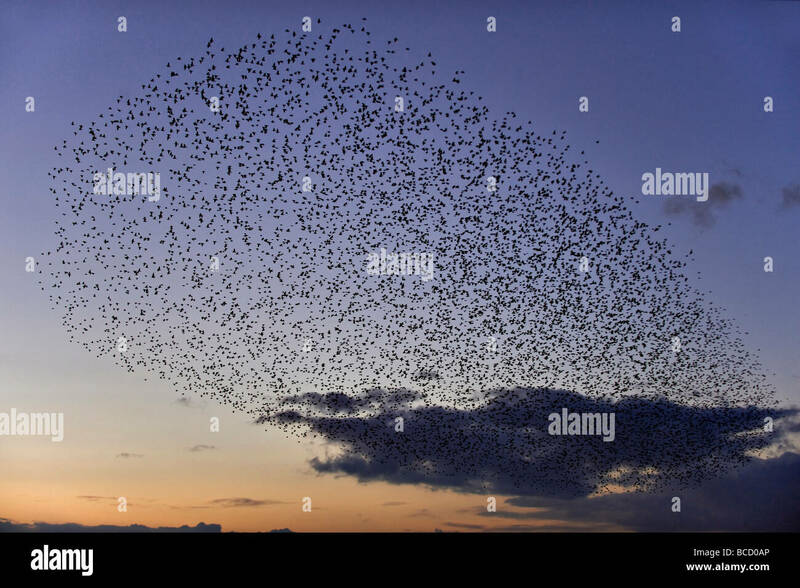 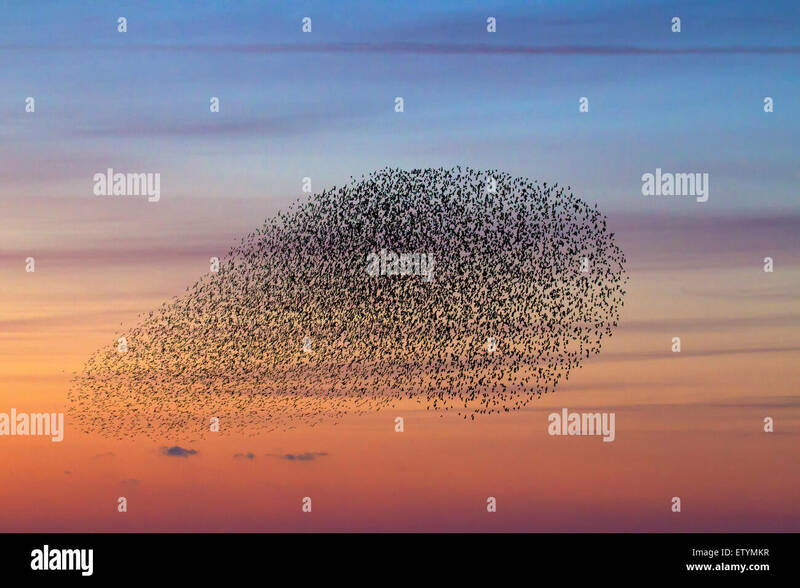 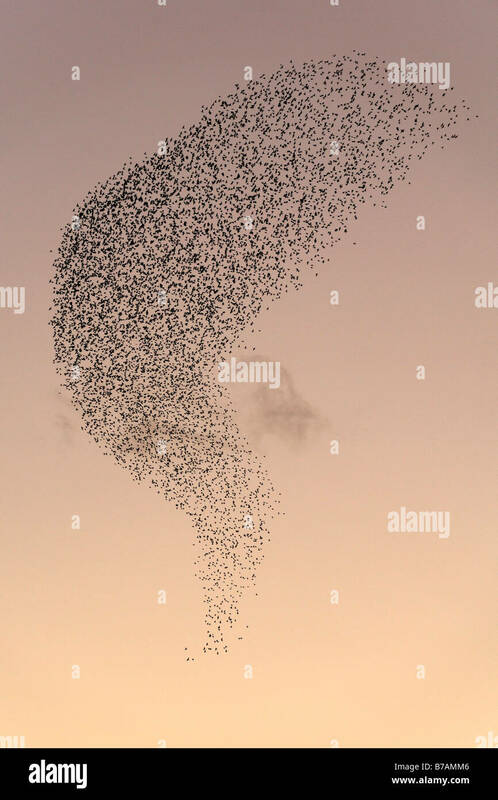 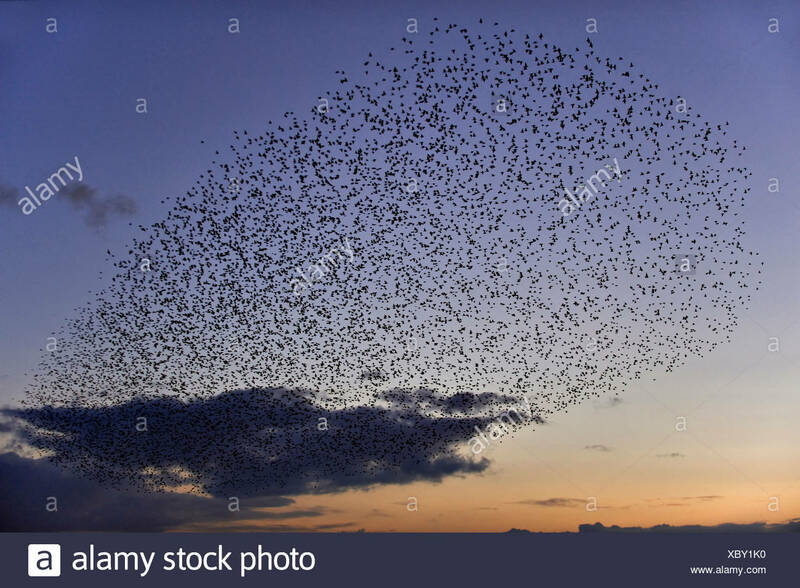 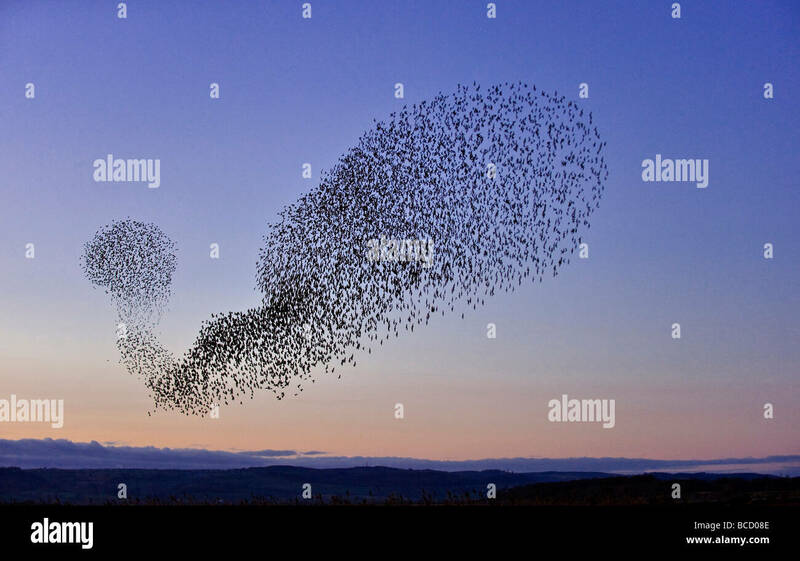 Sturnus vulgaris, Common Starling in the evening light, is searching for food on the ground. 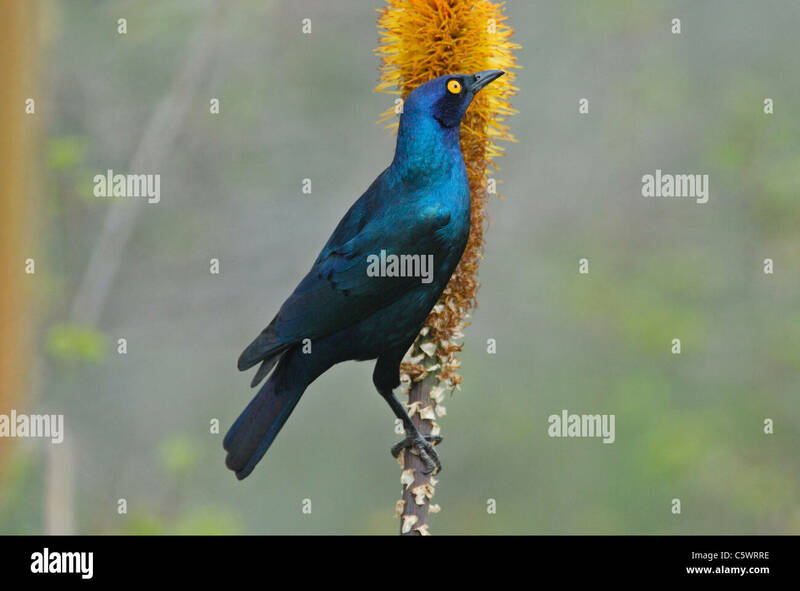 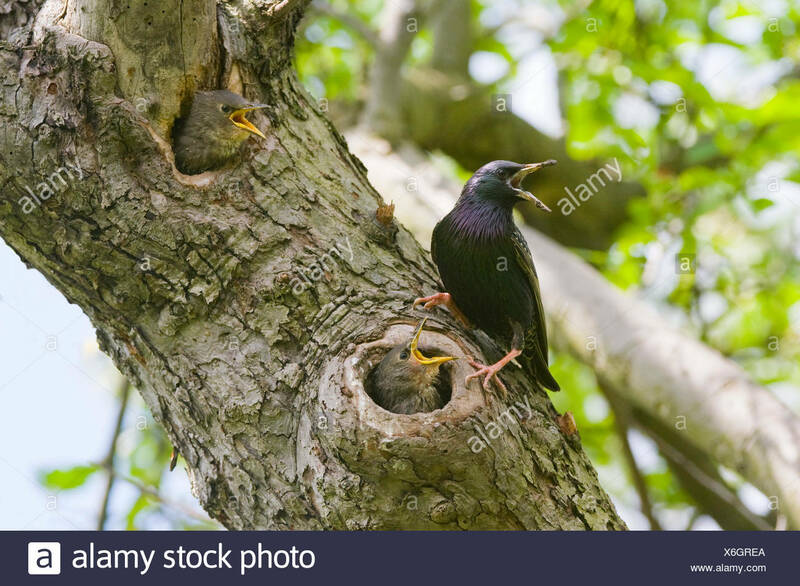 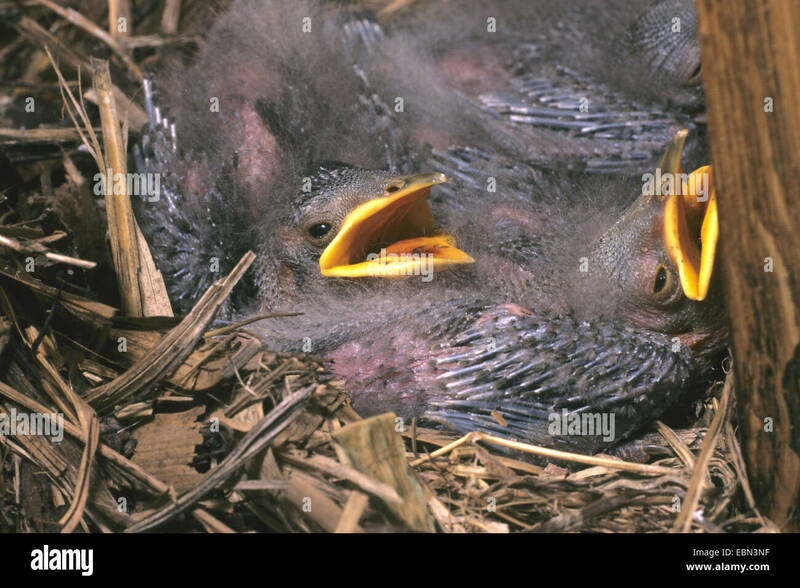 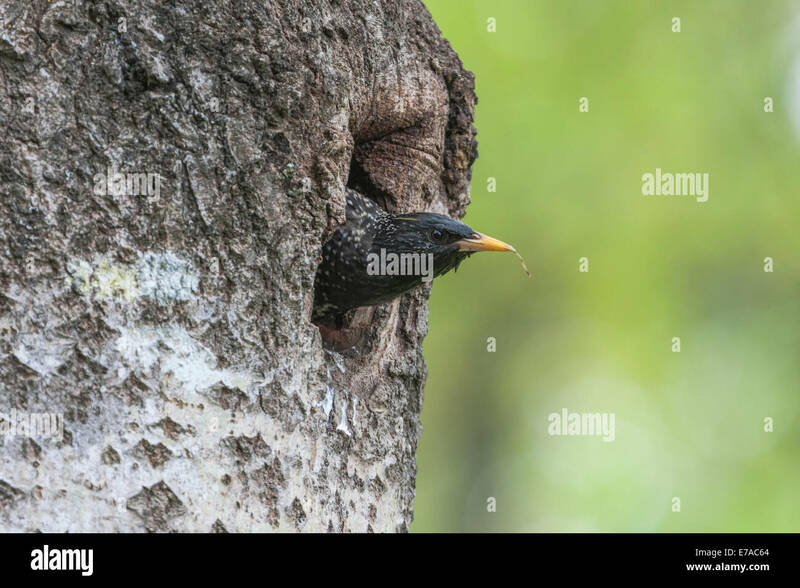 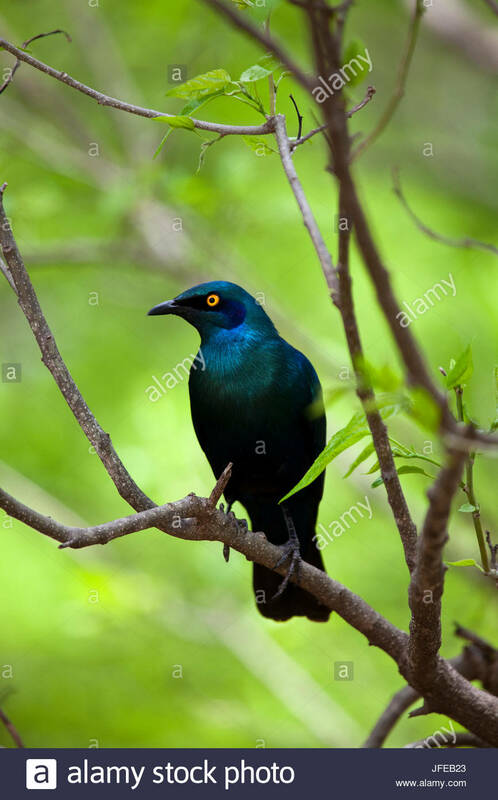 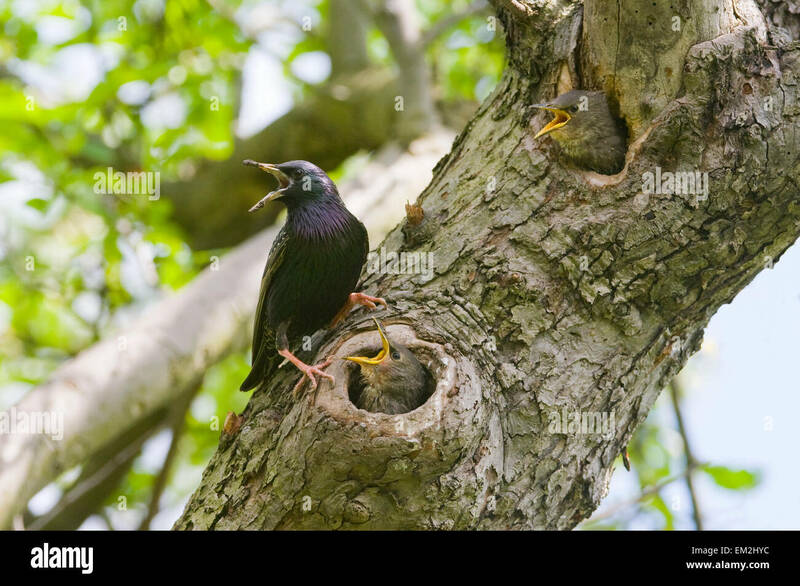 Cape glossy starling, Lamprotornis nitens, perched on a branch.